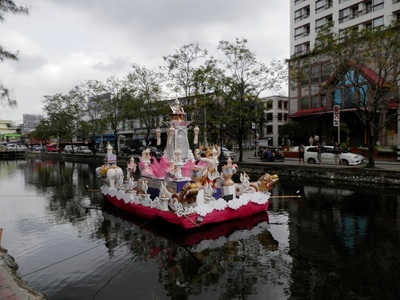 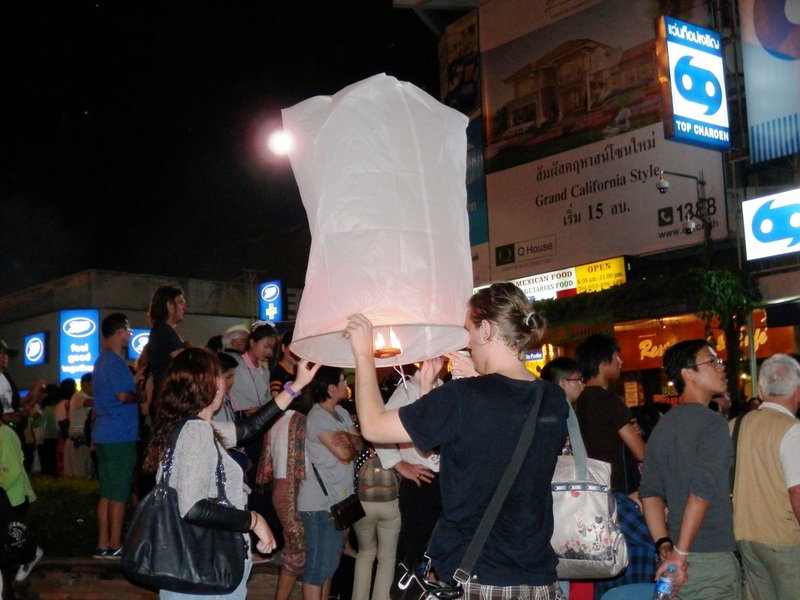 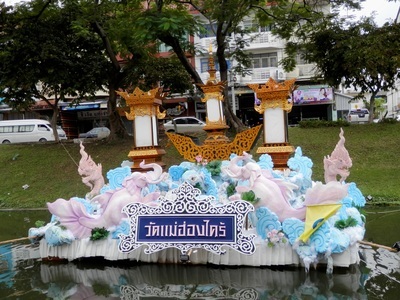 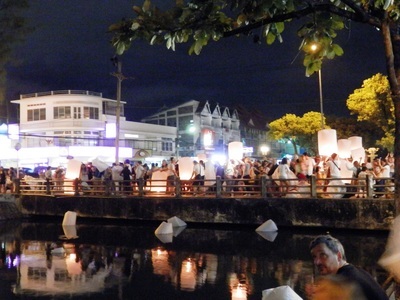 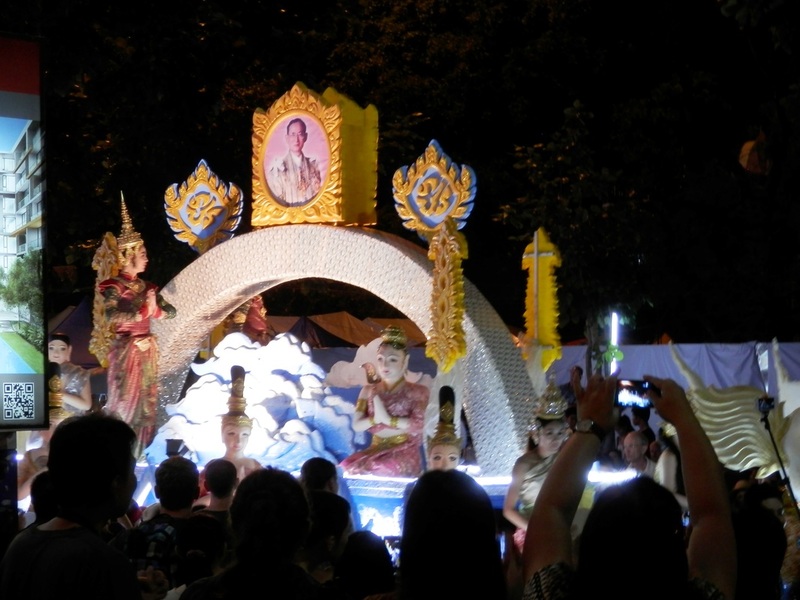 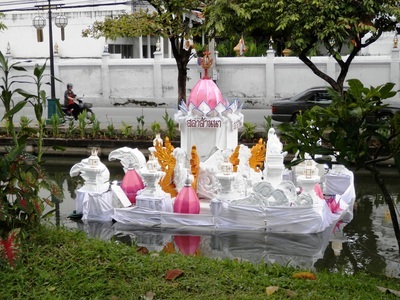 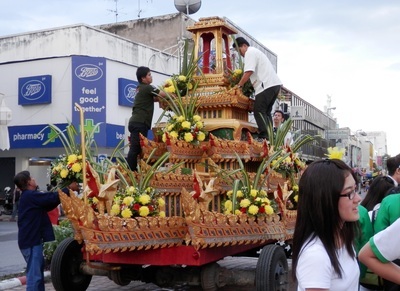 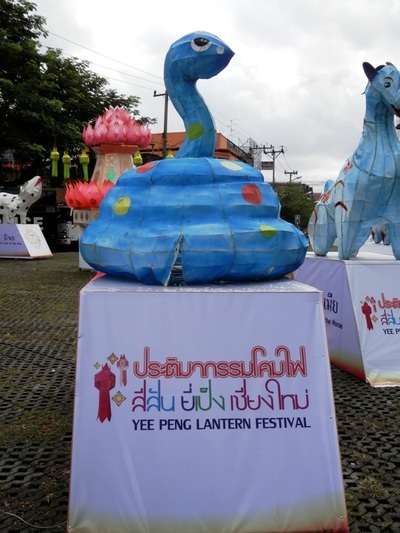 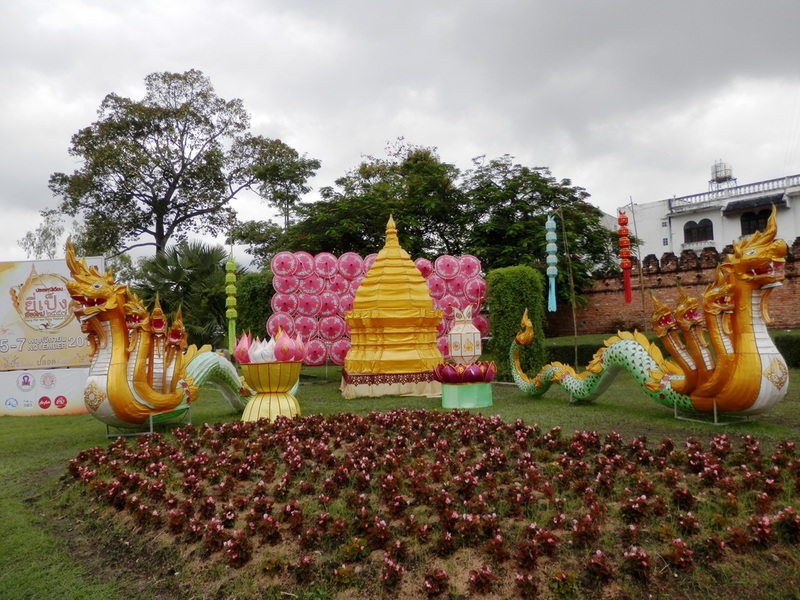 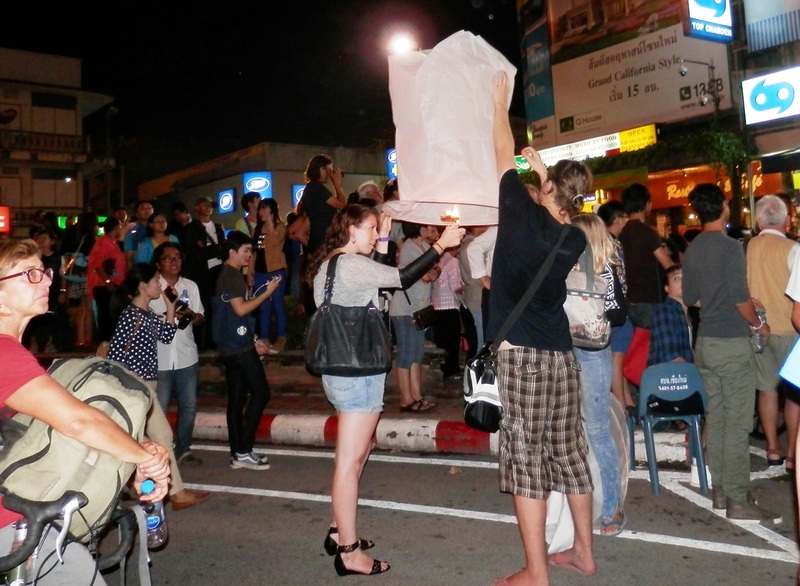 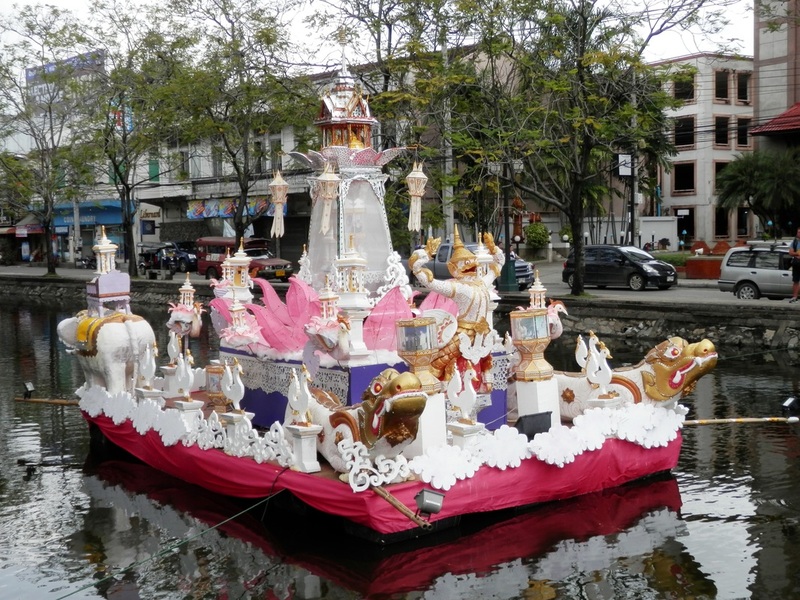 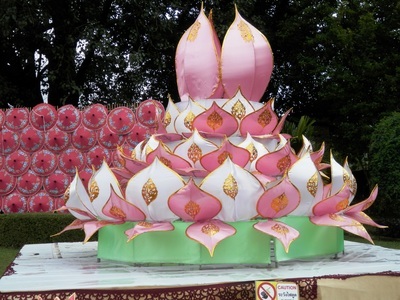 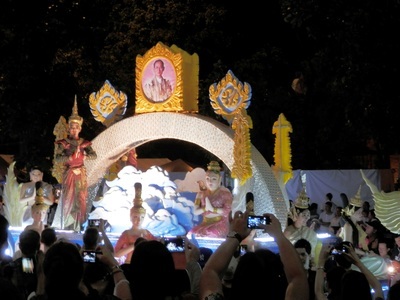 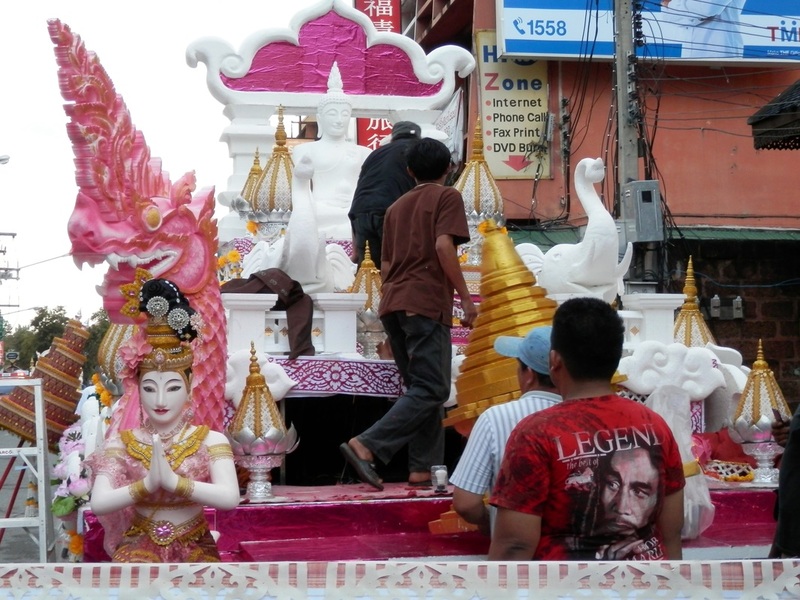 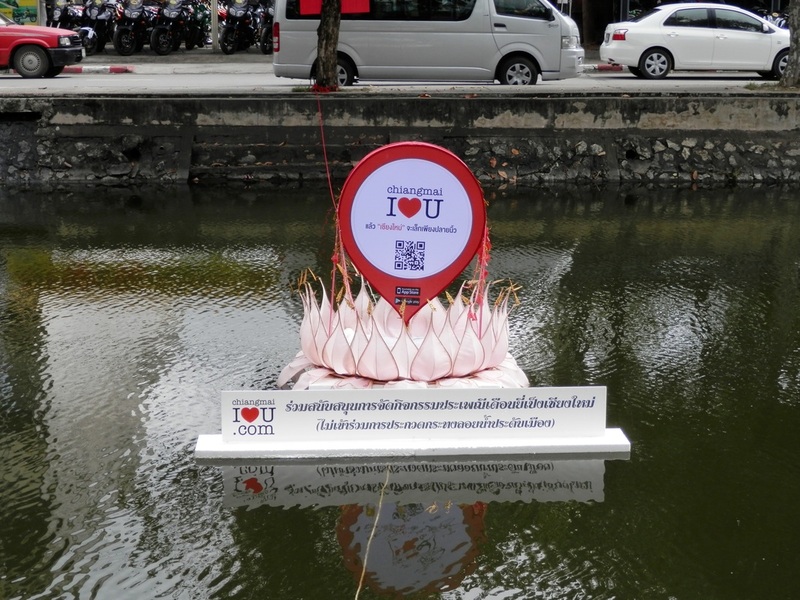 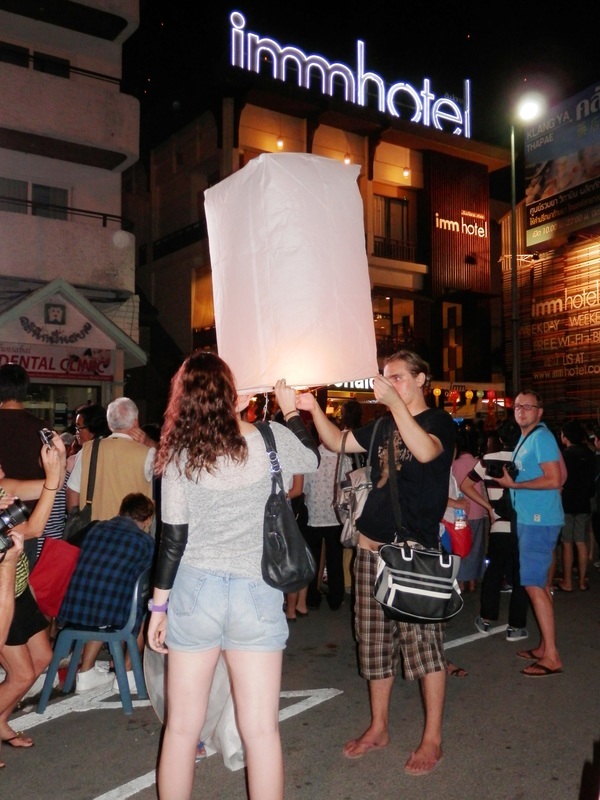 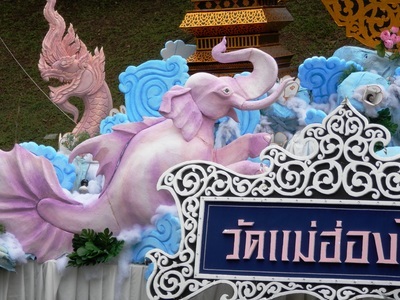 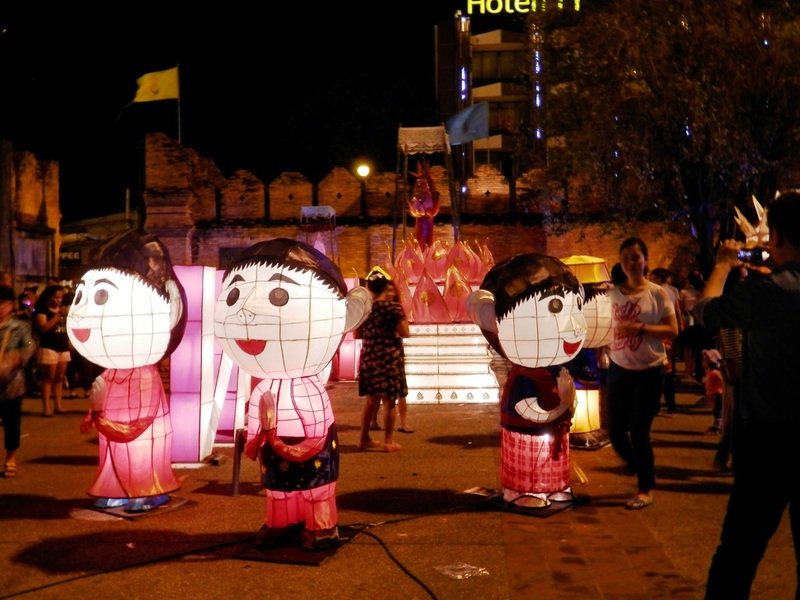 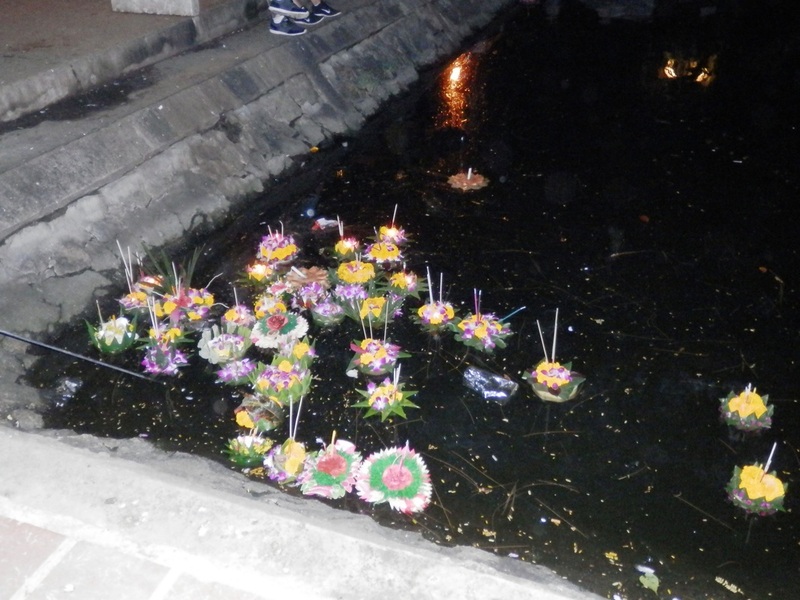 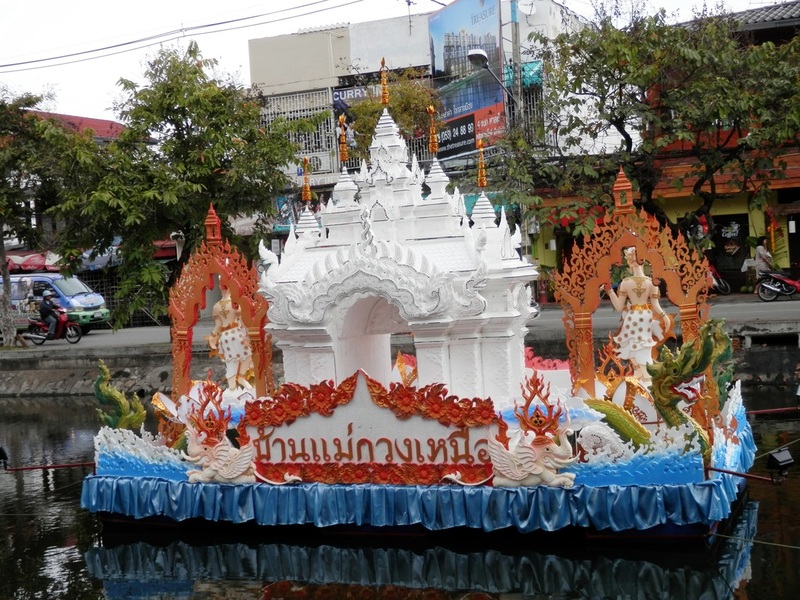 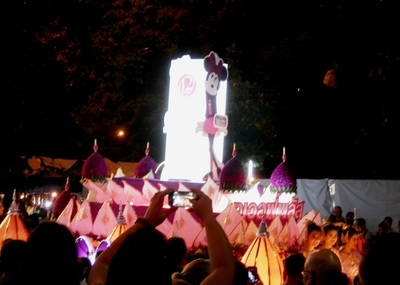 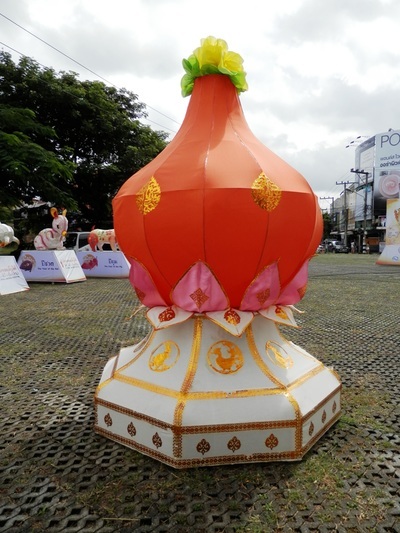 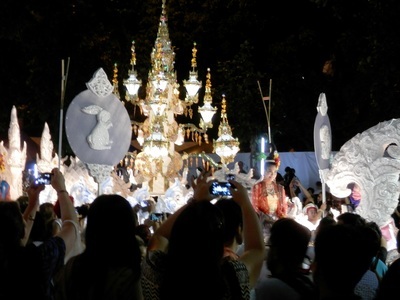 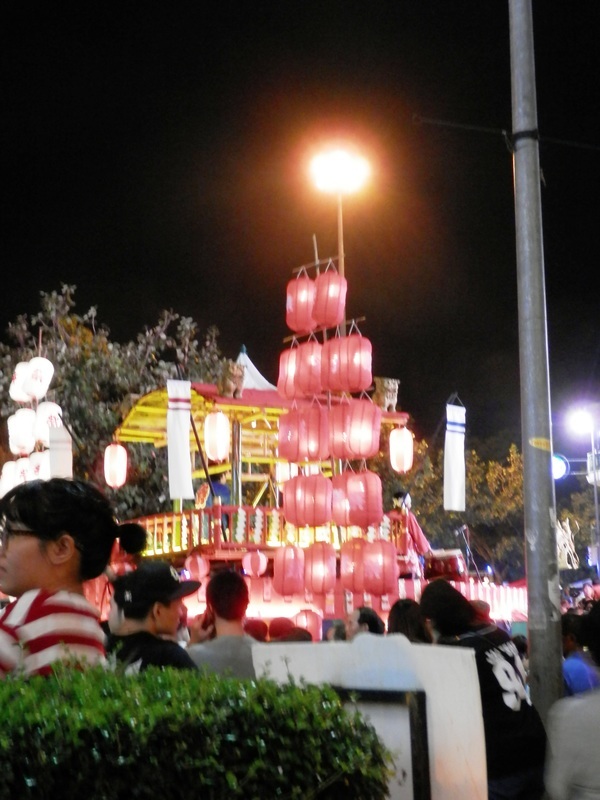 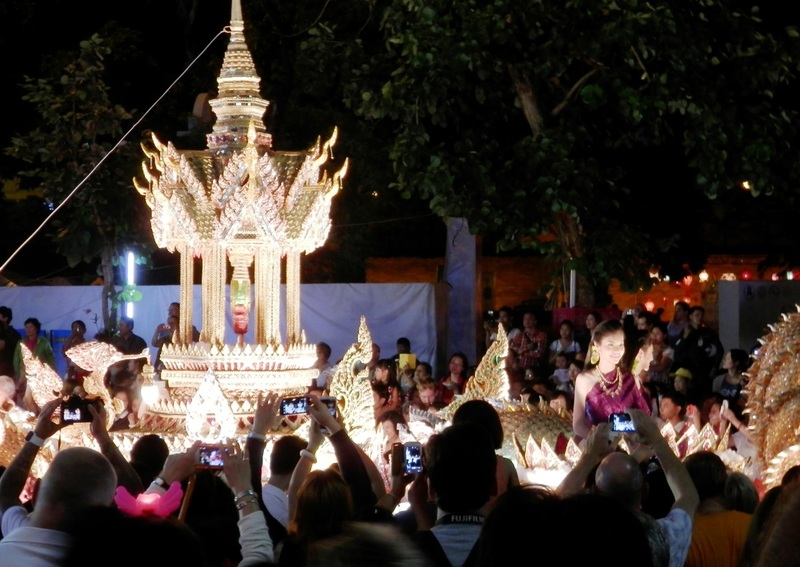 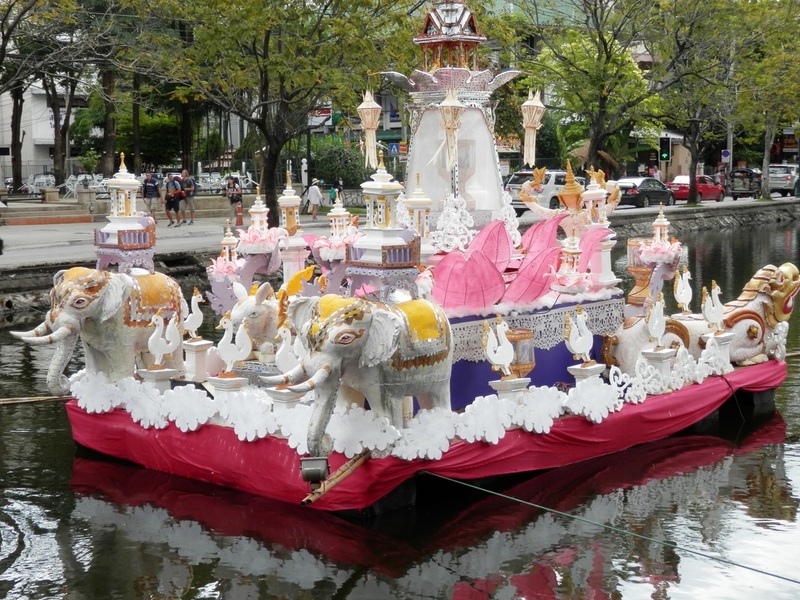 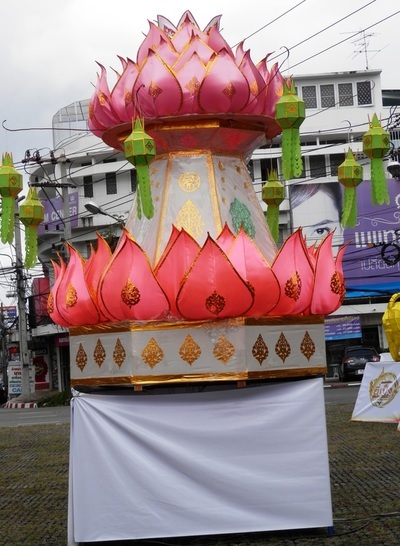 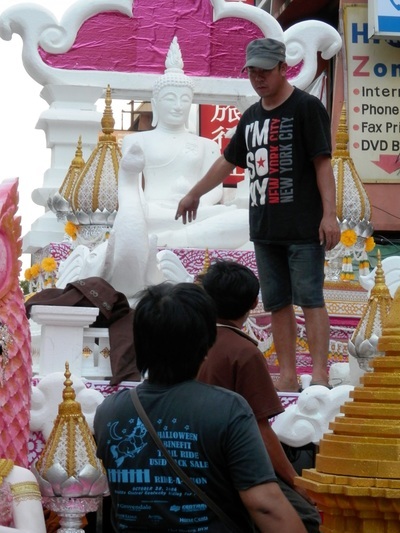 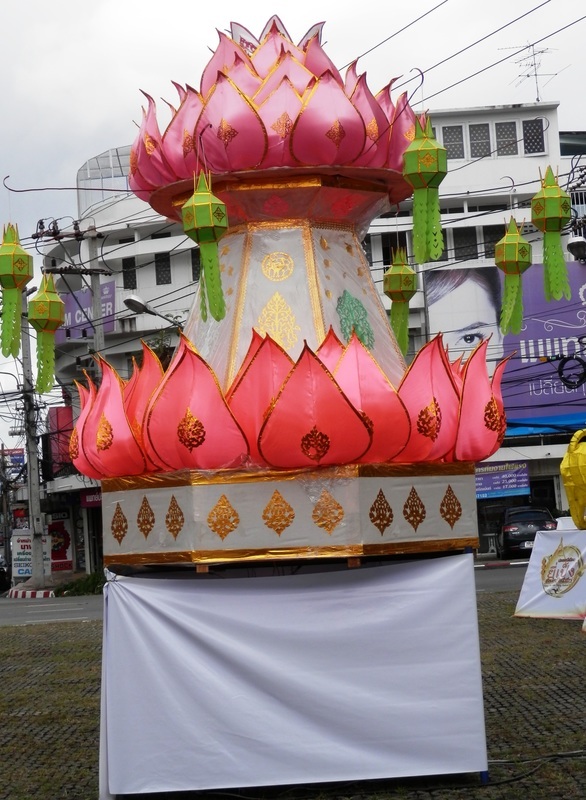 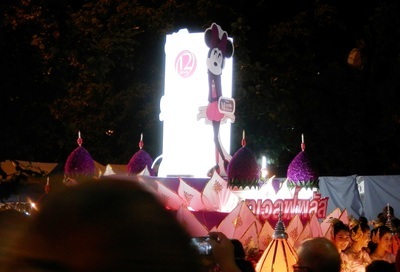 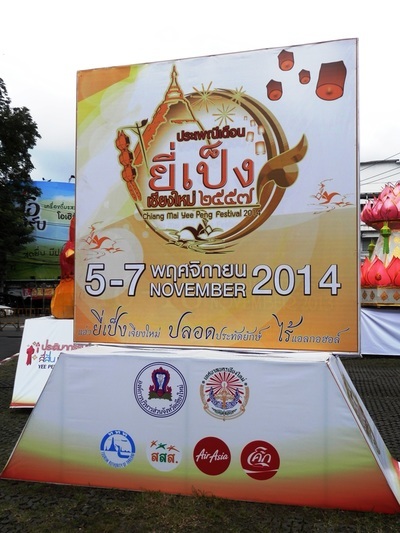 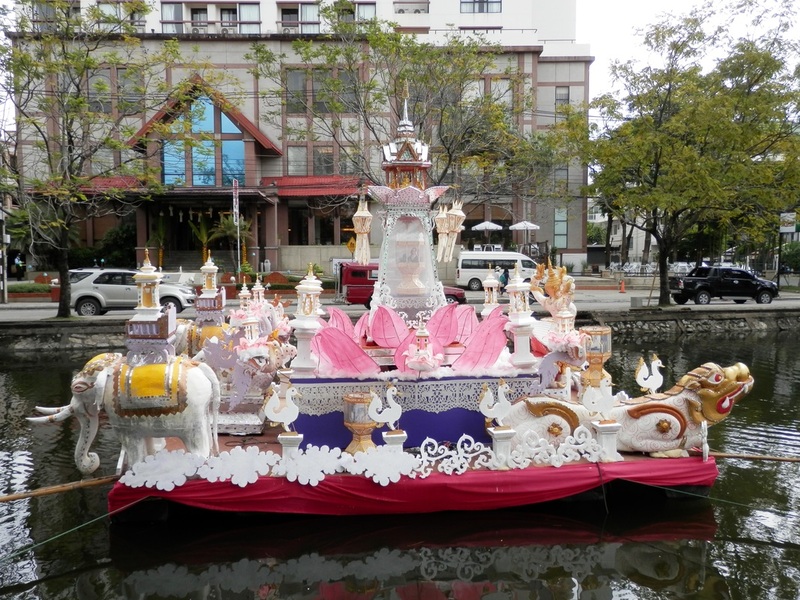 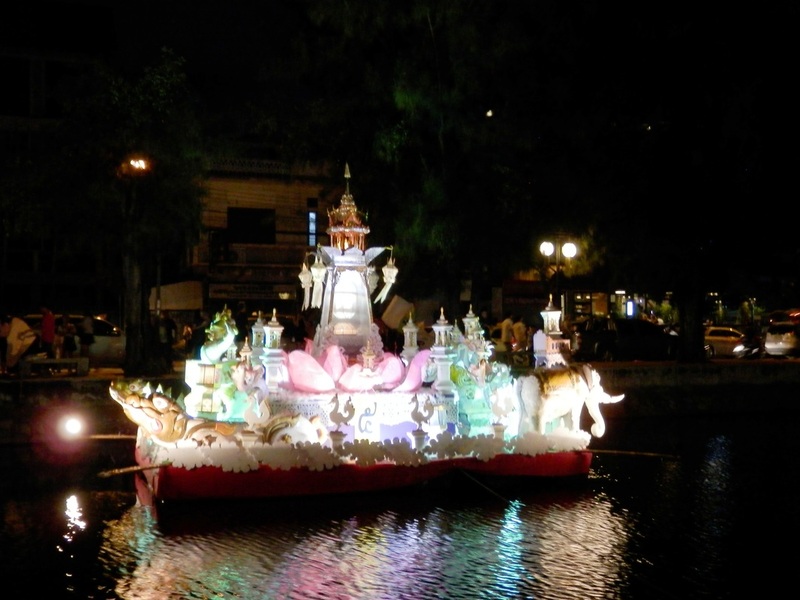 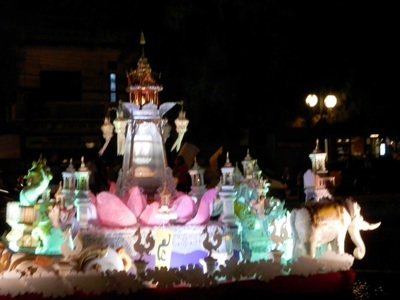 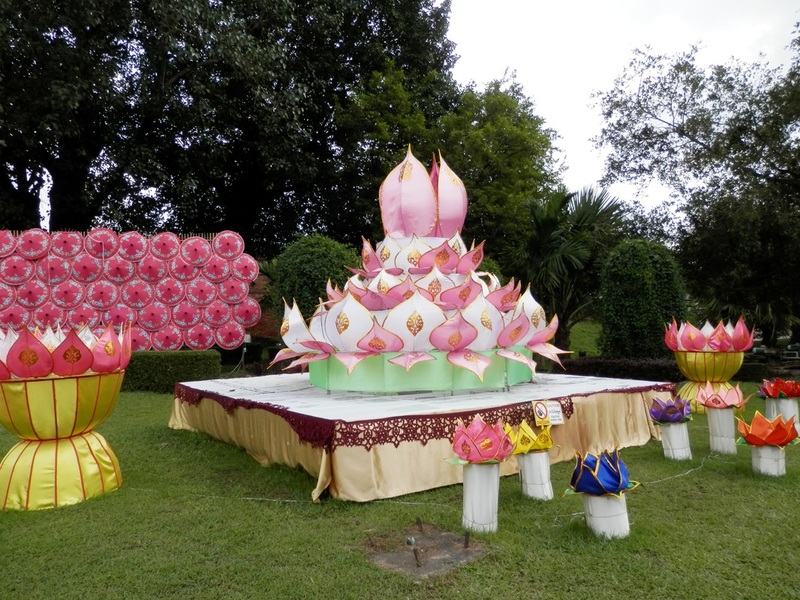 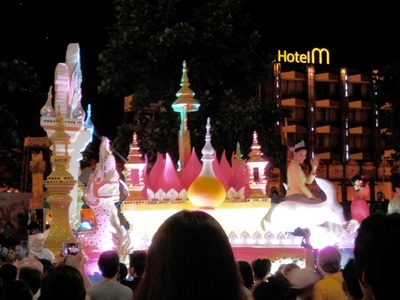 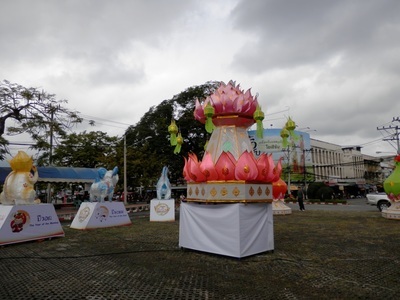 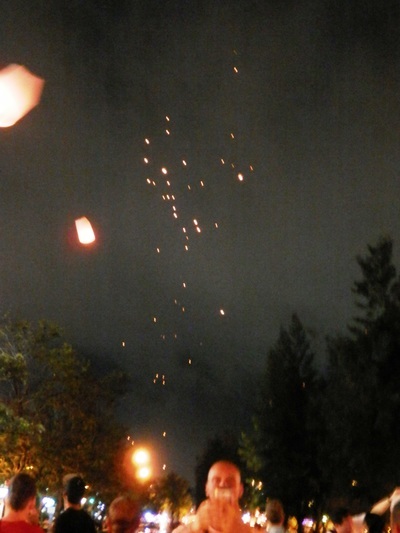 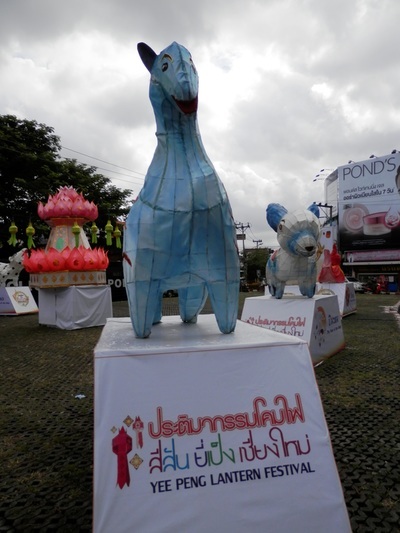 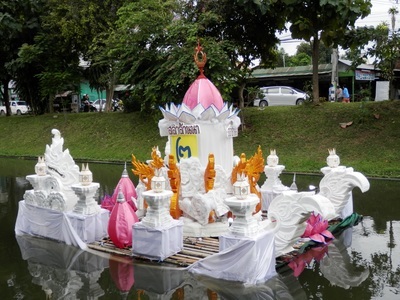 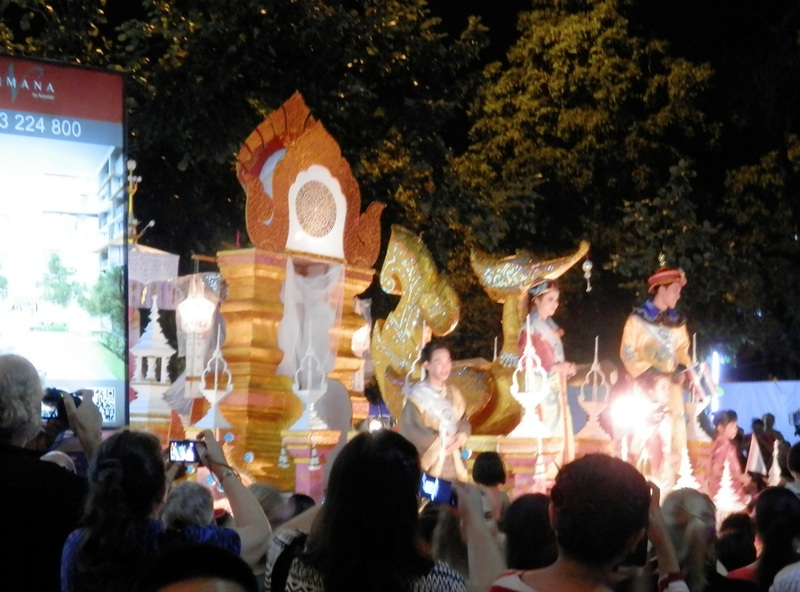 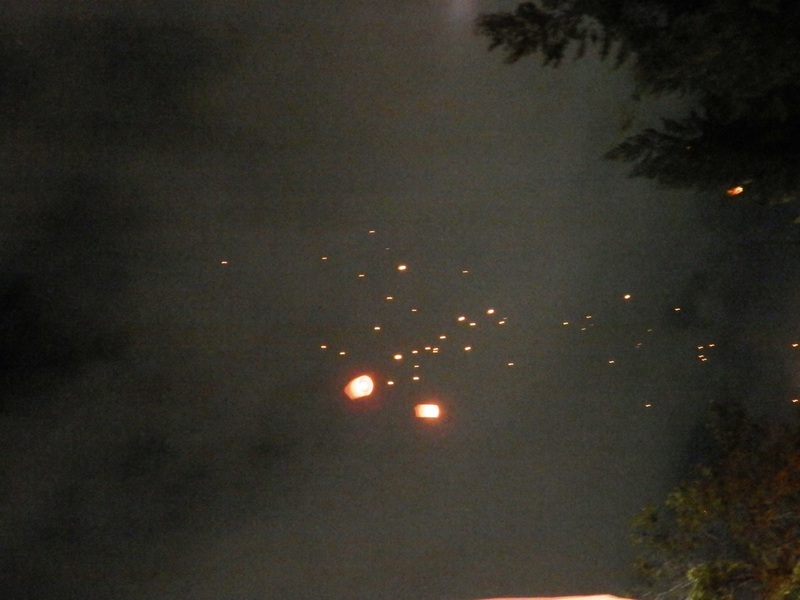 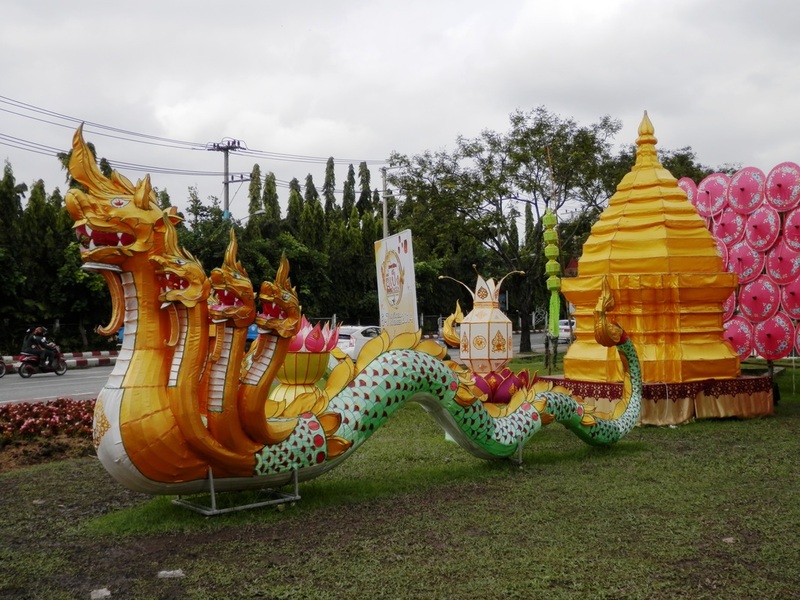 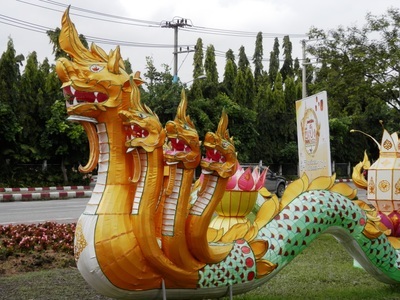 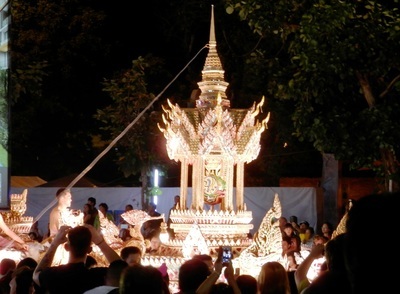 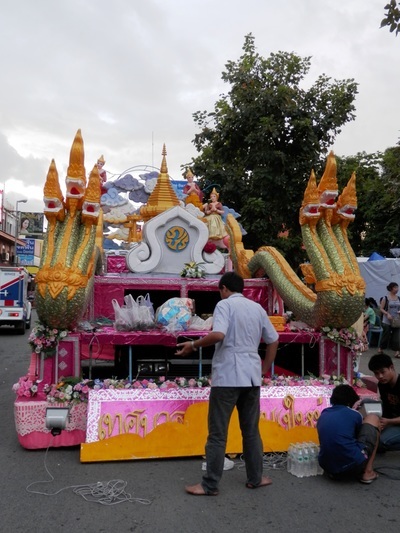 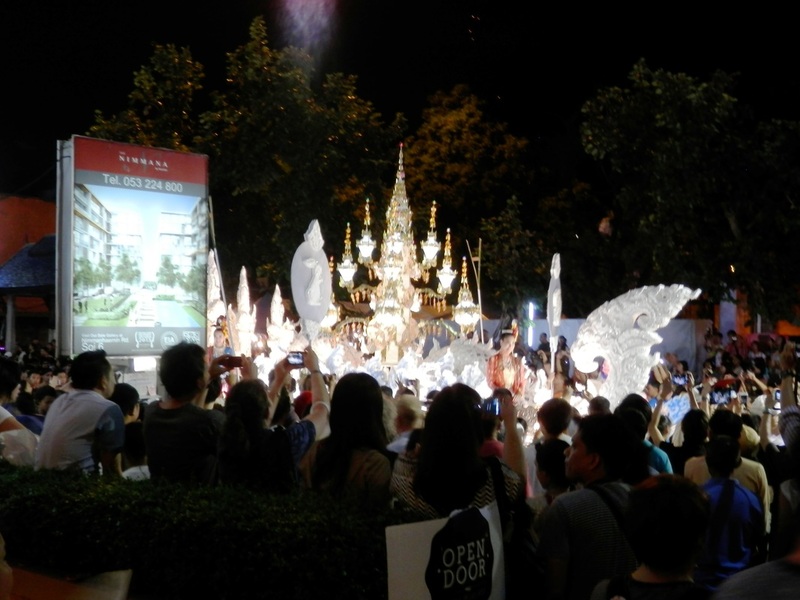 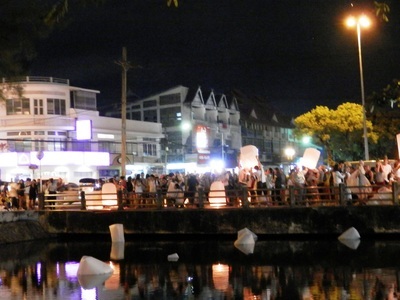 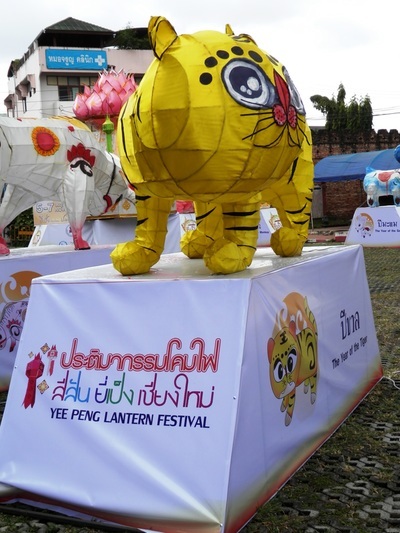 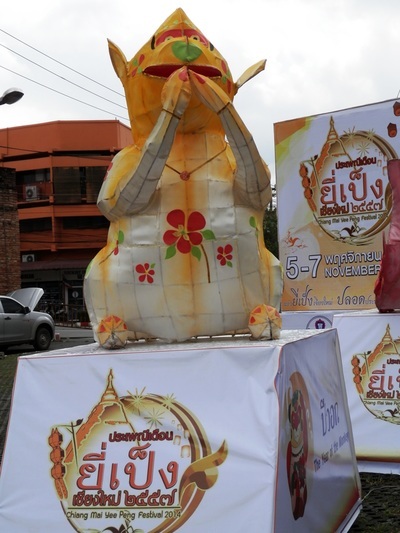 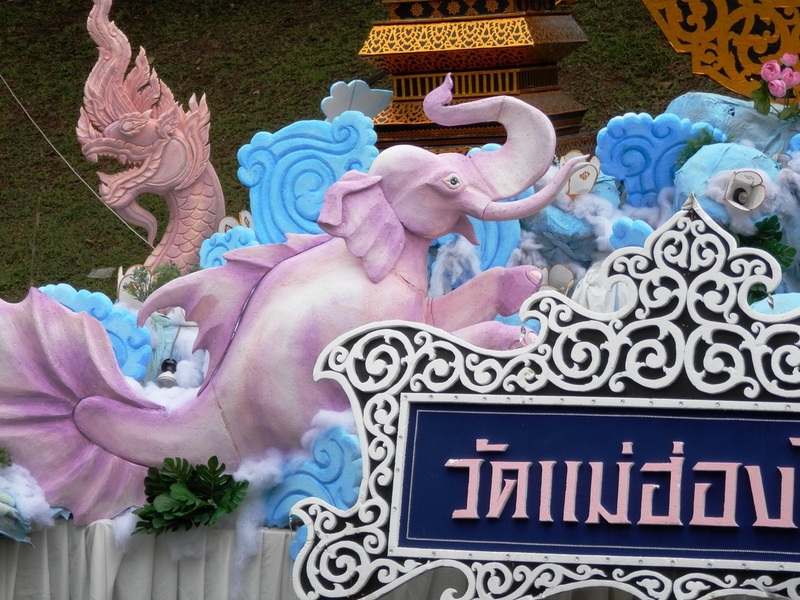 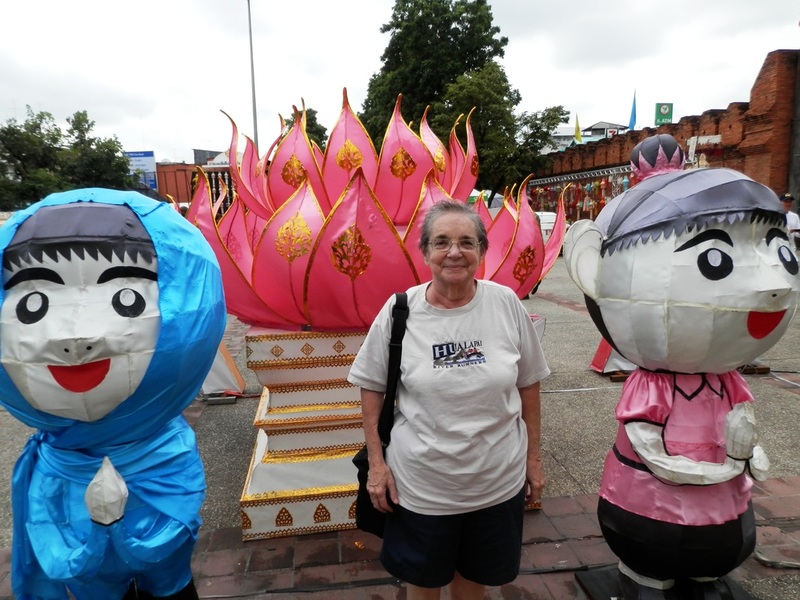 The best place to see Loy Krathong (also called Yee Peng) is supposed to be in Chiang Mai. 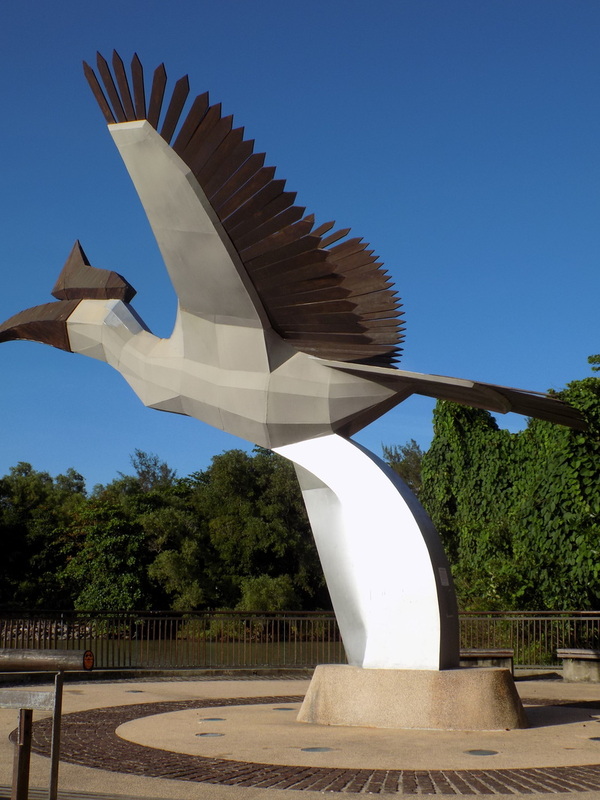 What the hell does AlteCocker know? 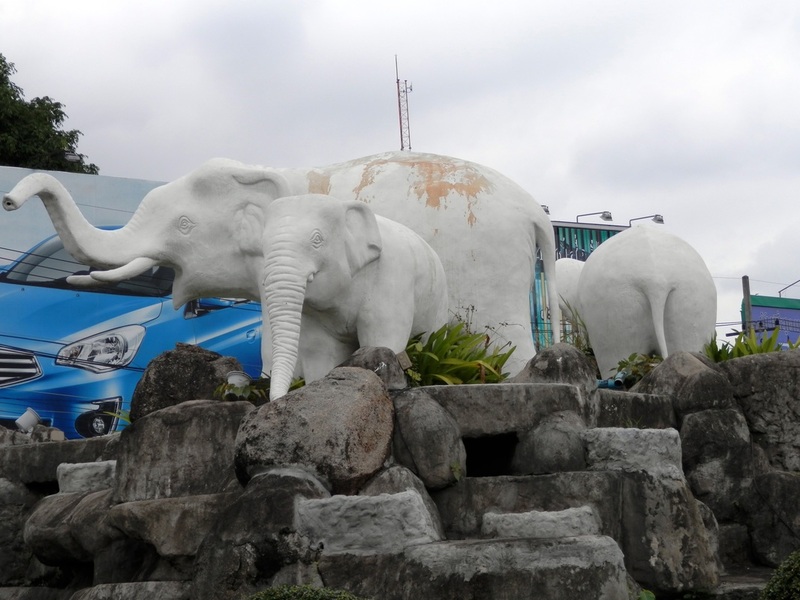 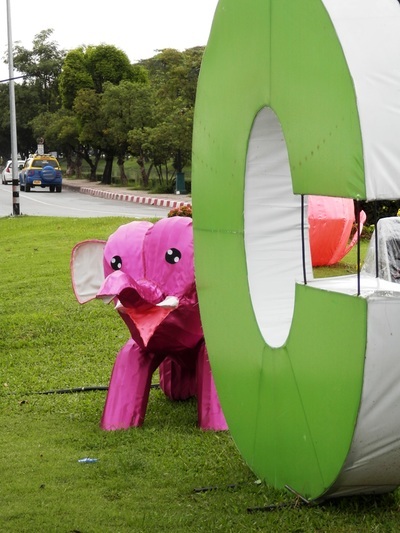 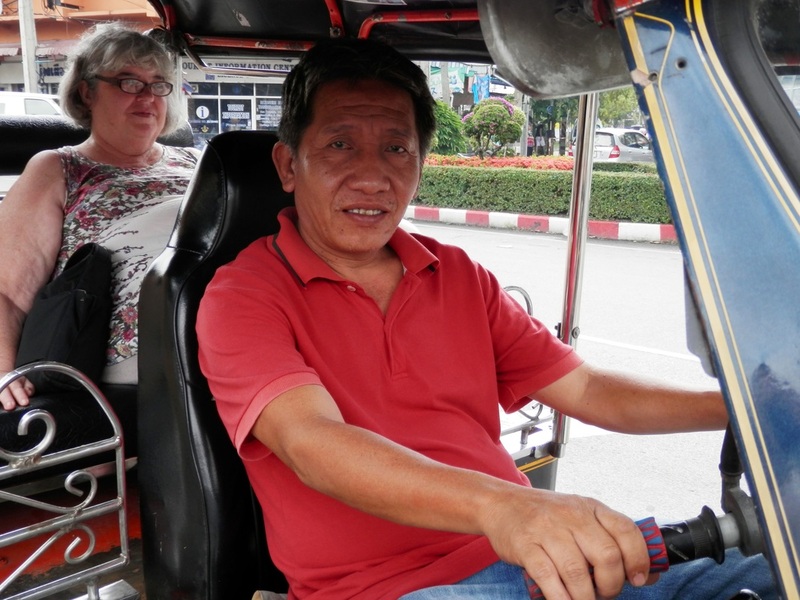 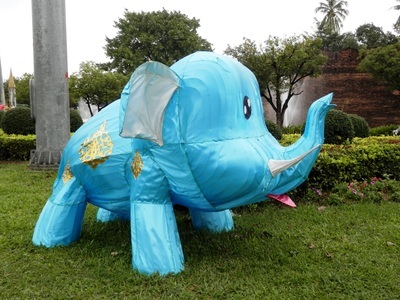 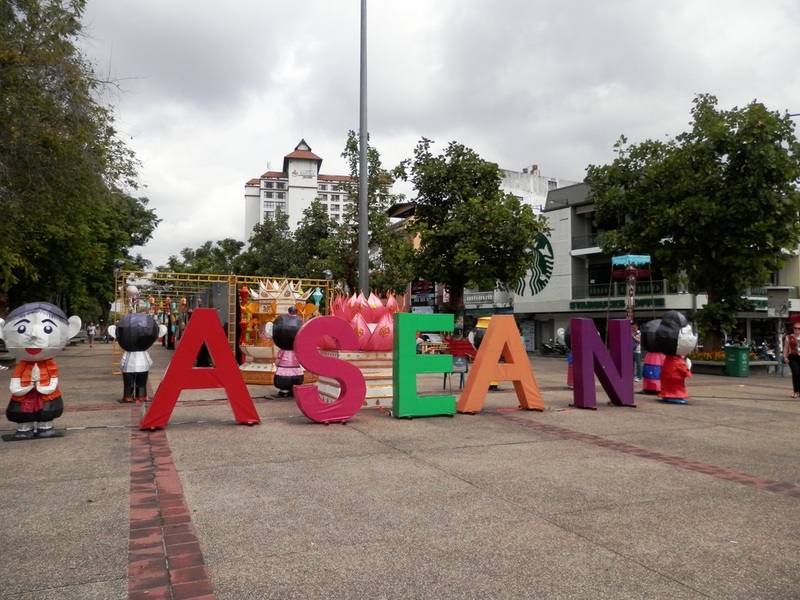 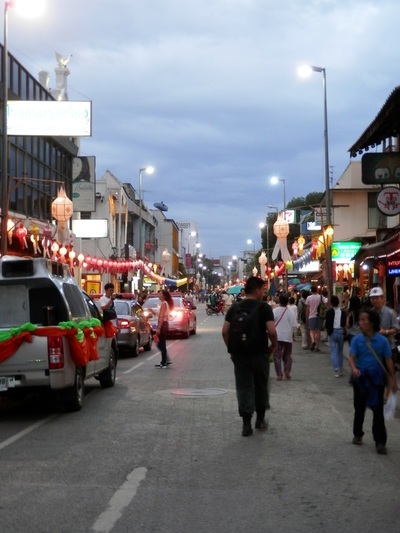 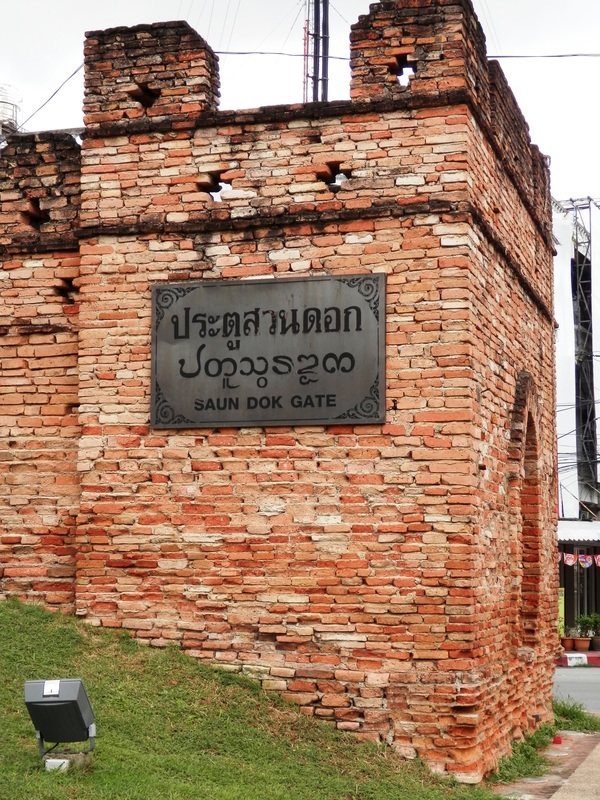 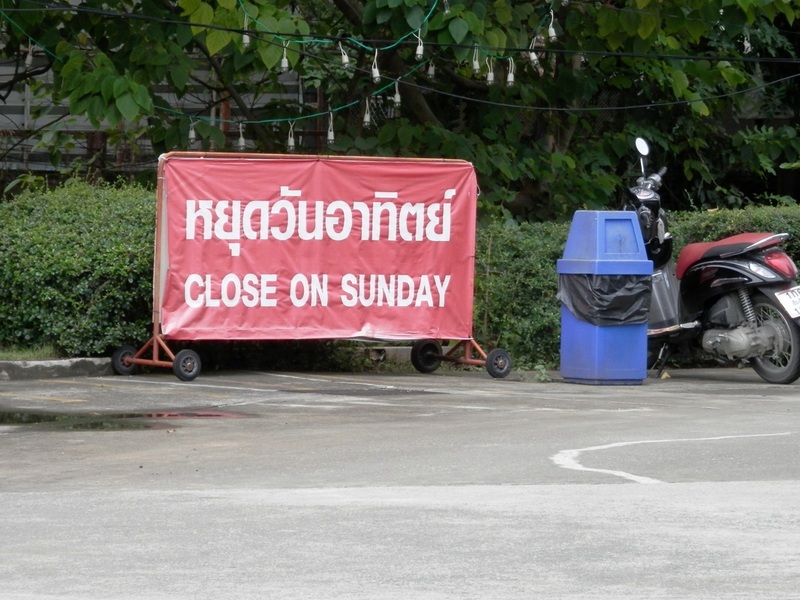 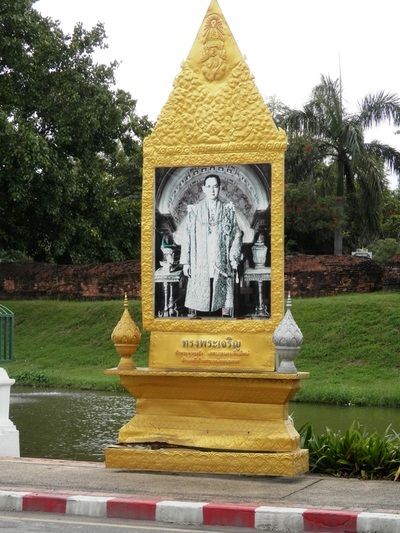 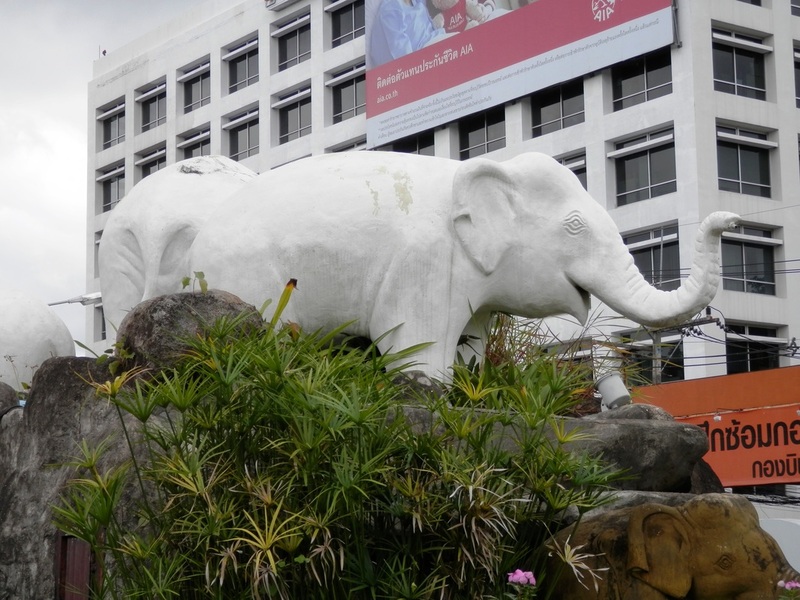 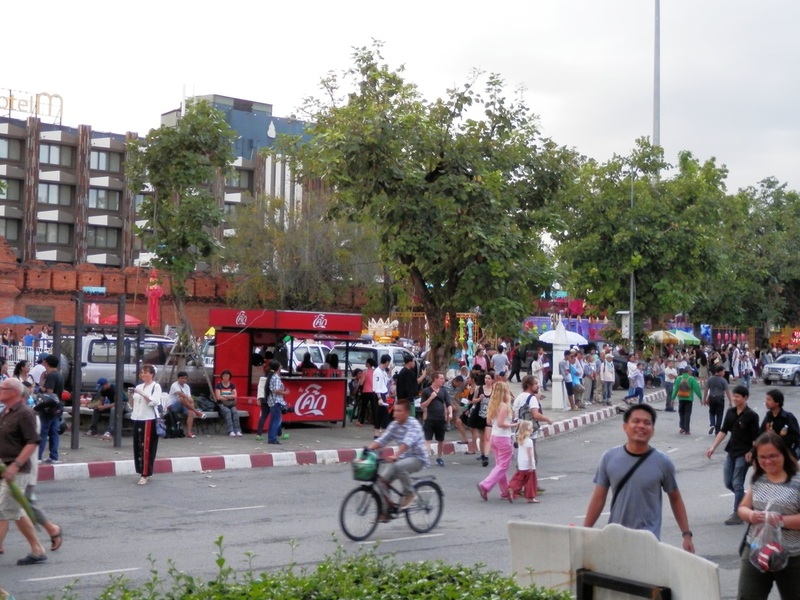 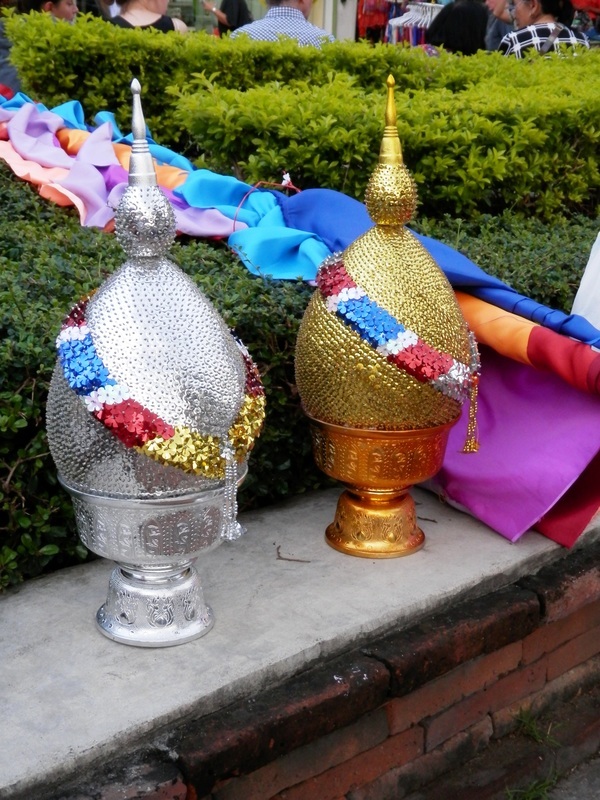 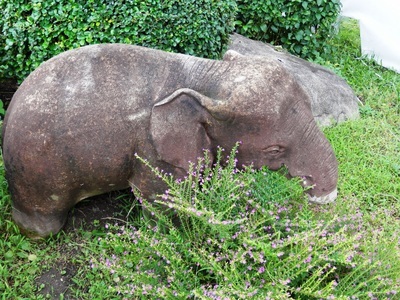 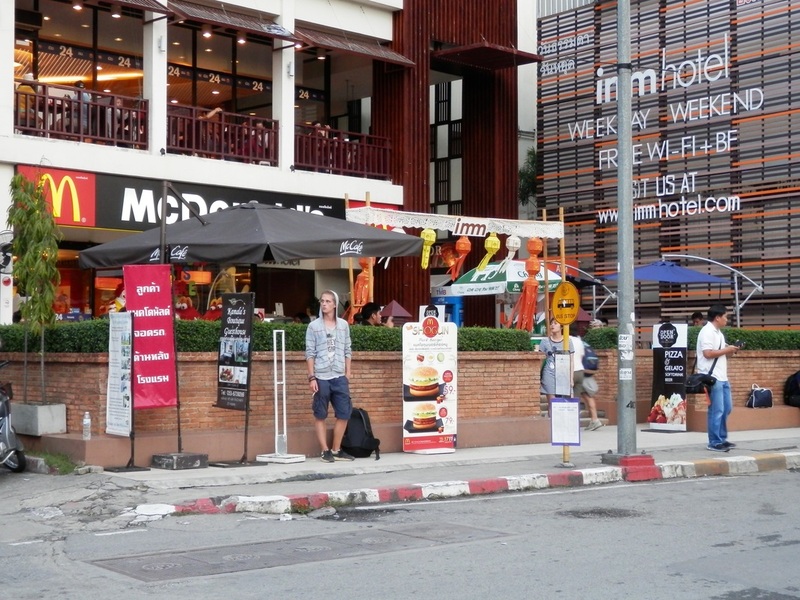 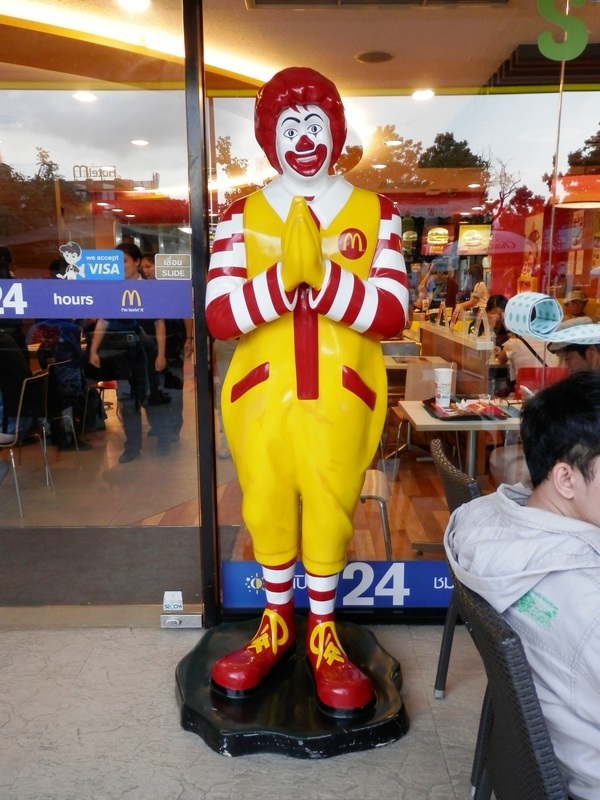 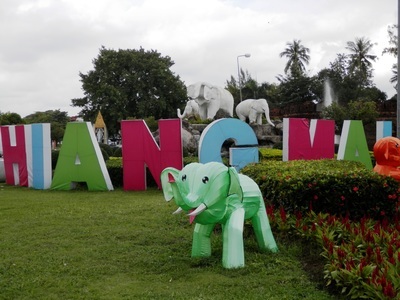 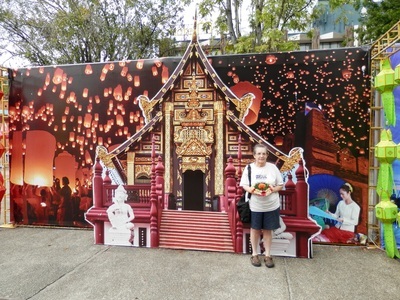 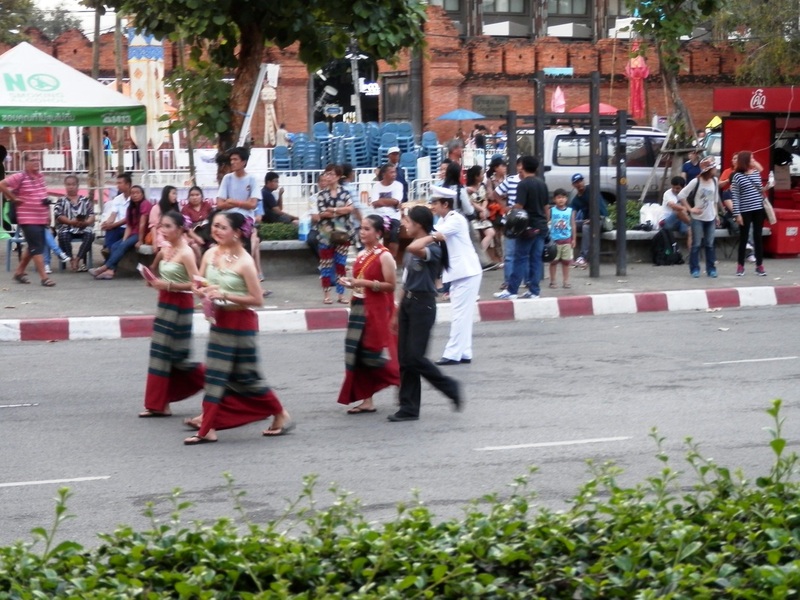 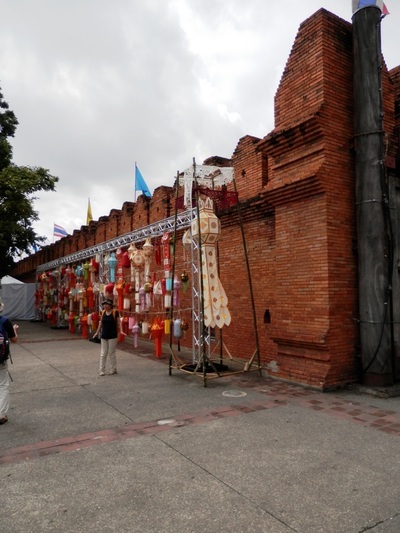 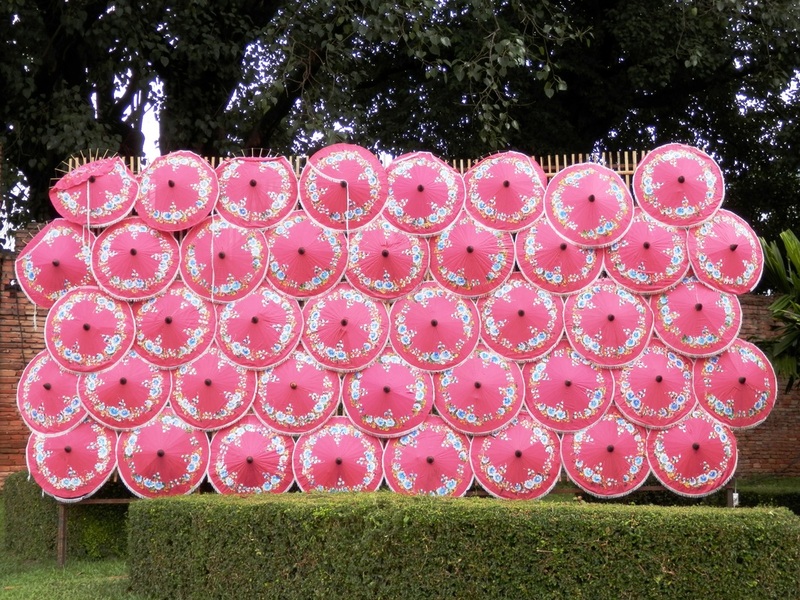 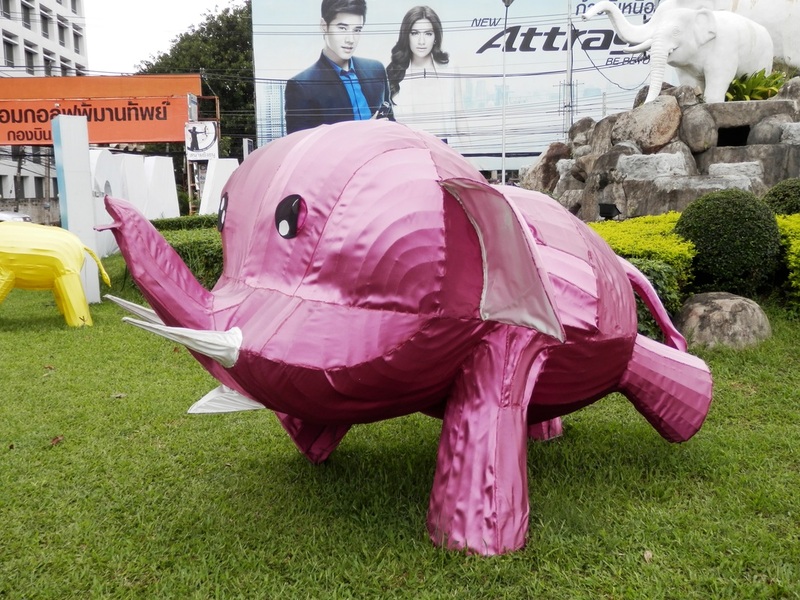 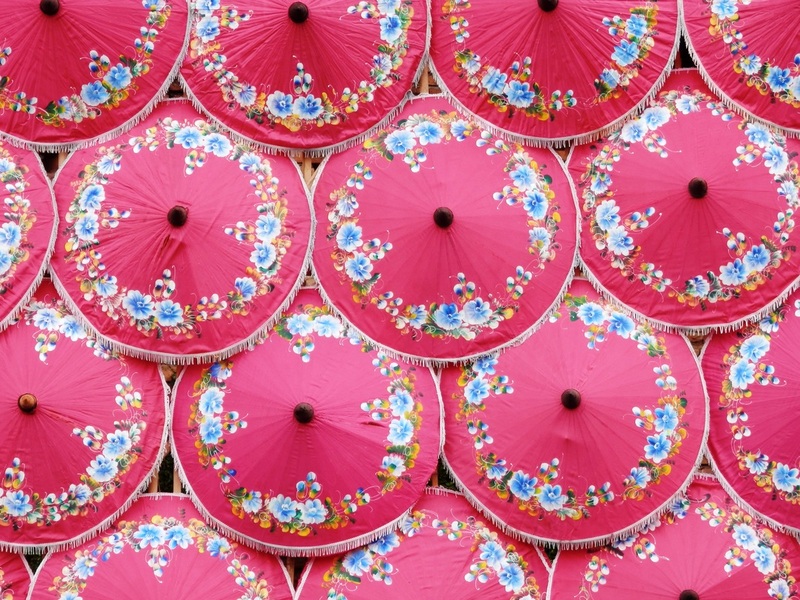 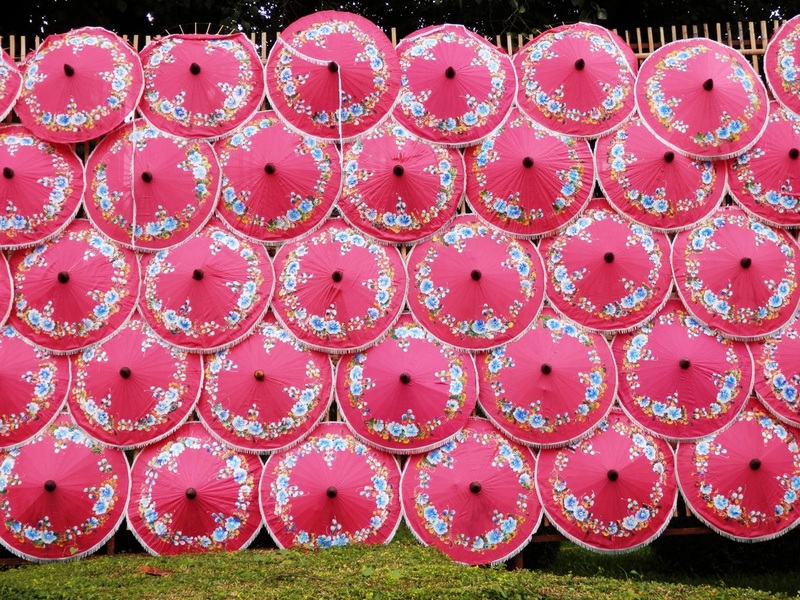 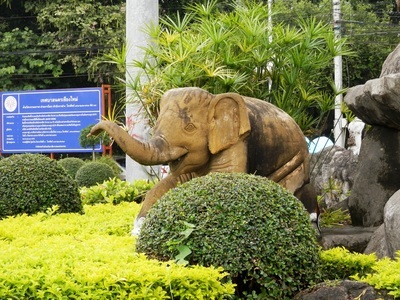 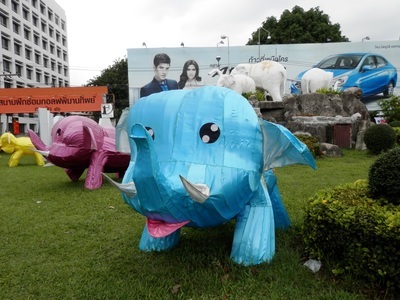 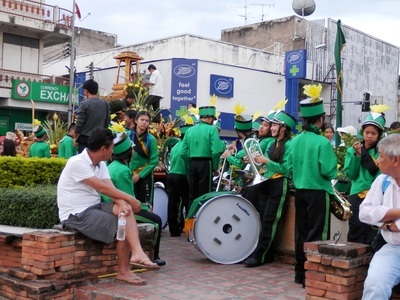 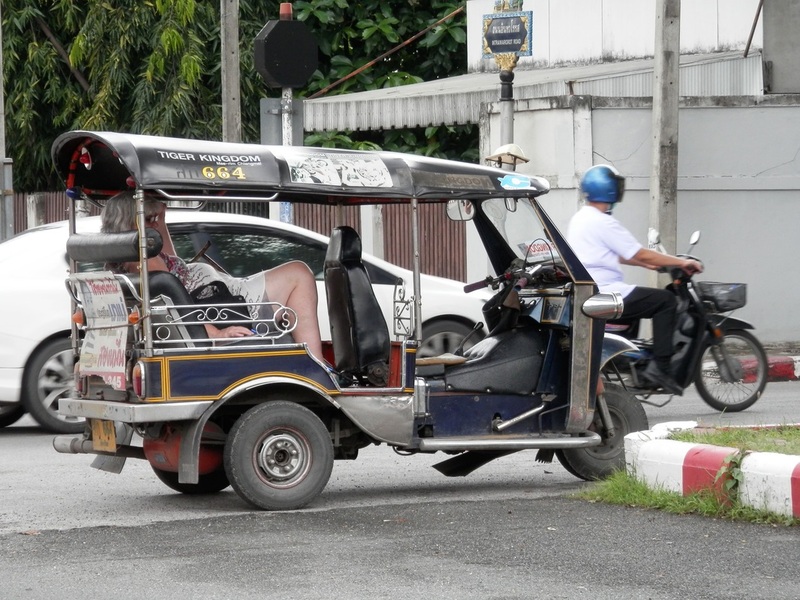 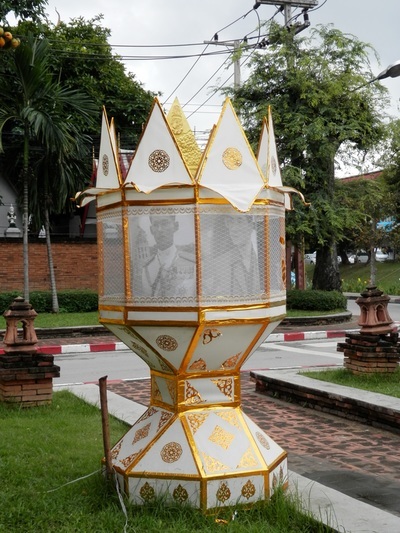 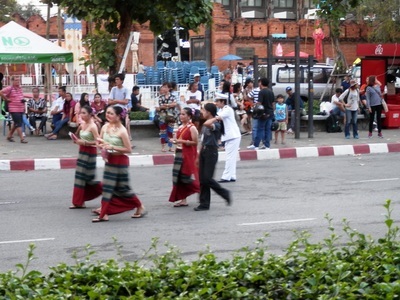 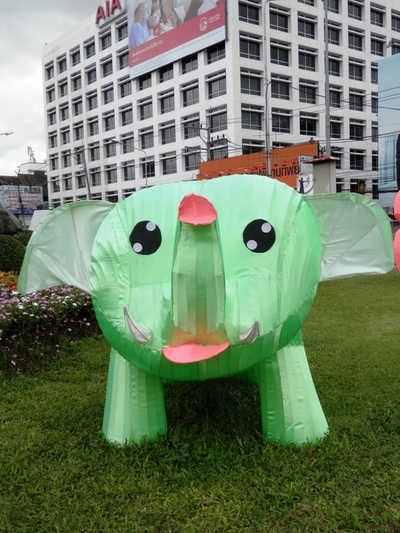 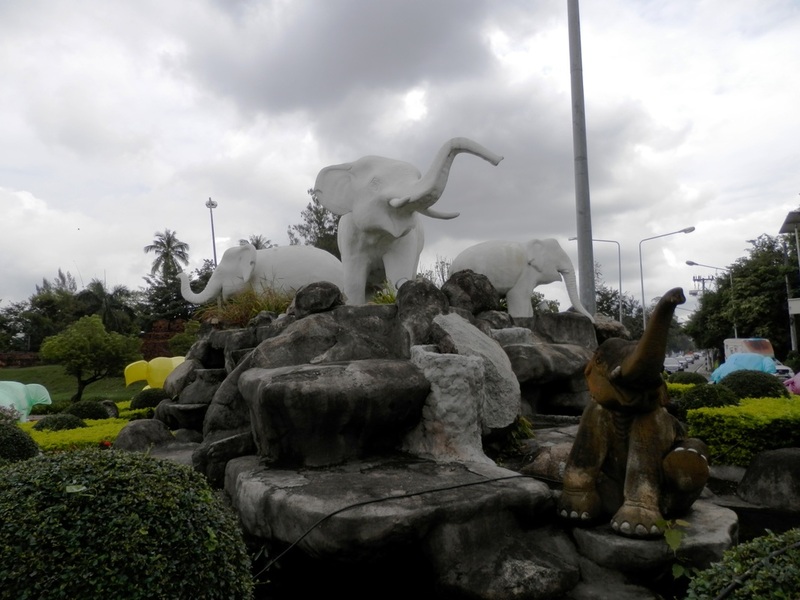 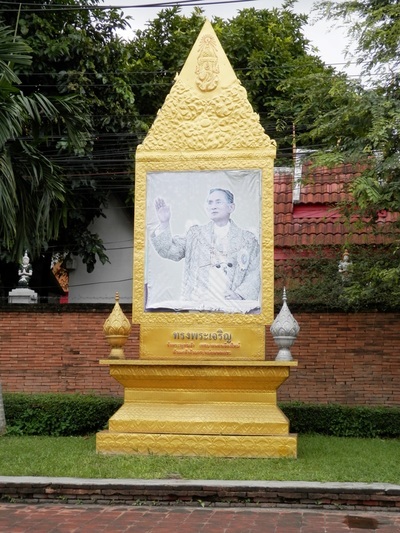 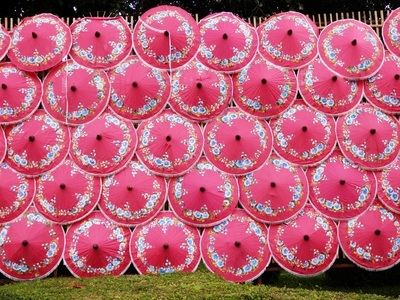 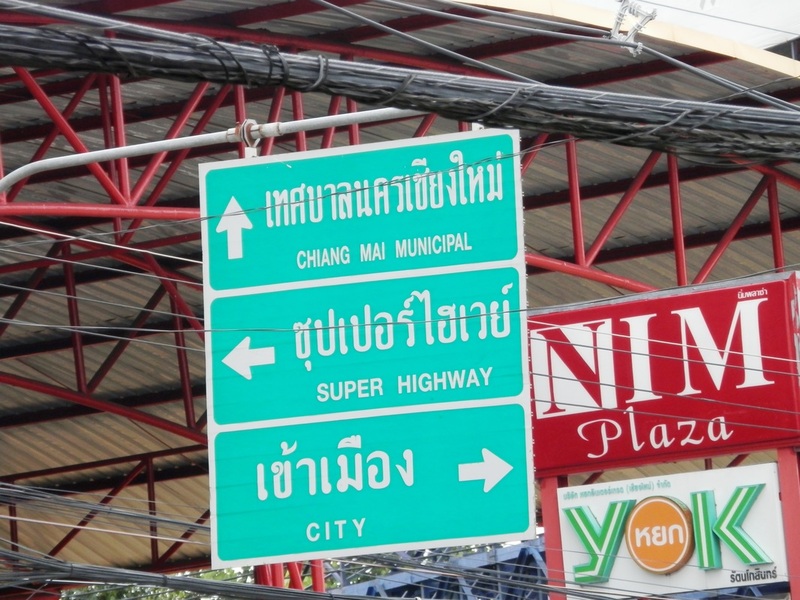 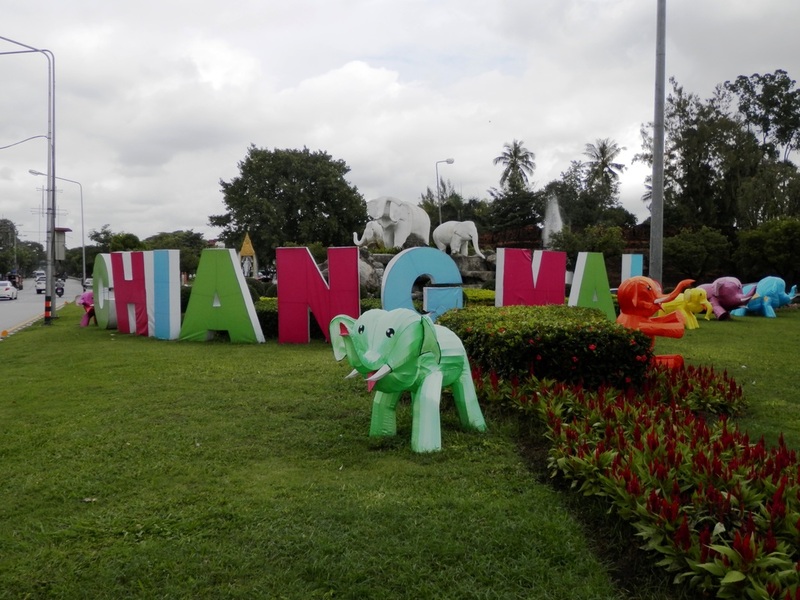 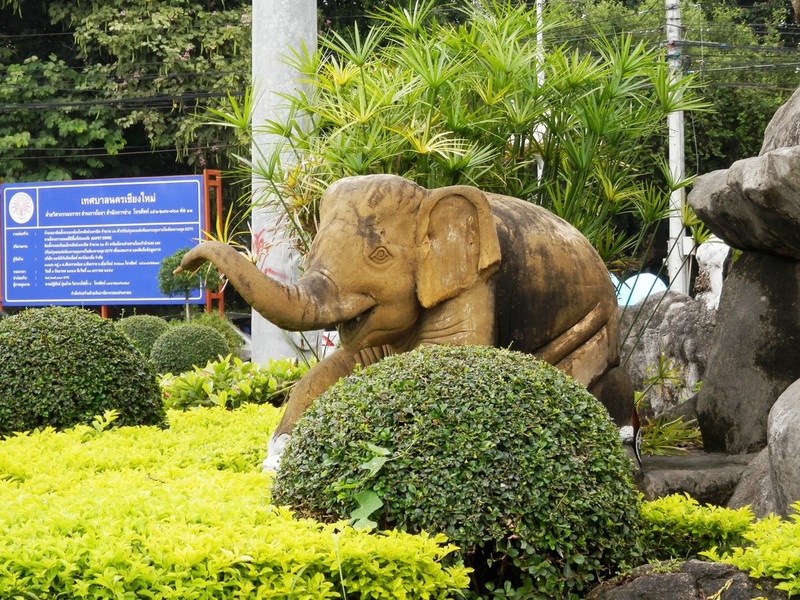 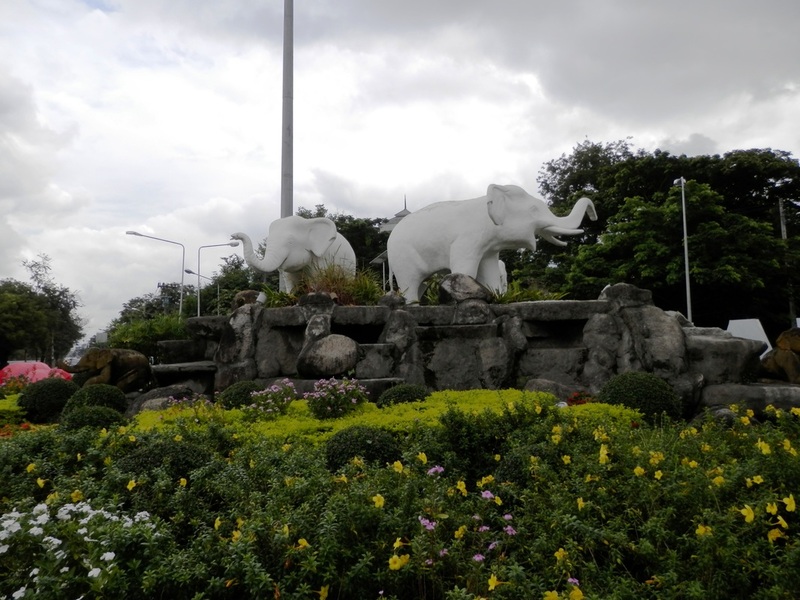 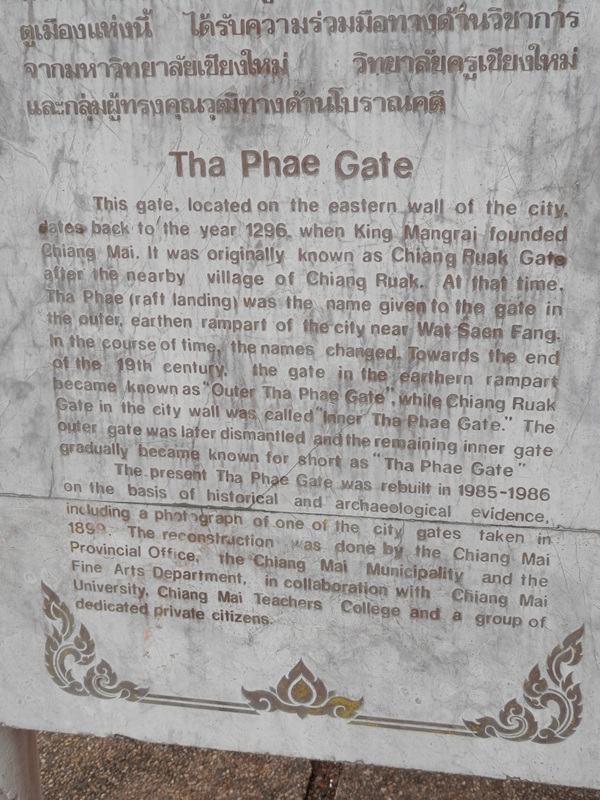 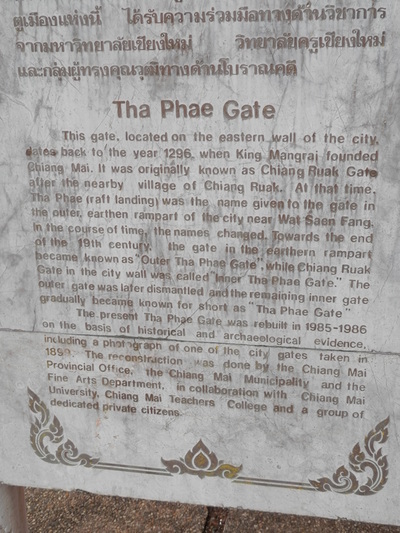 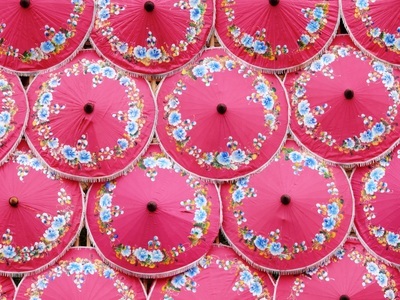 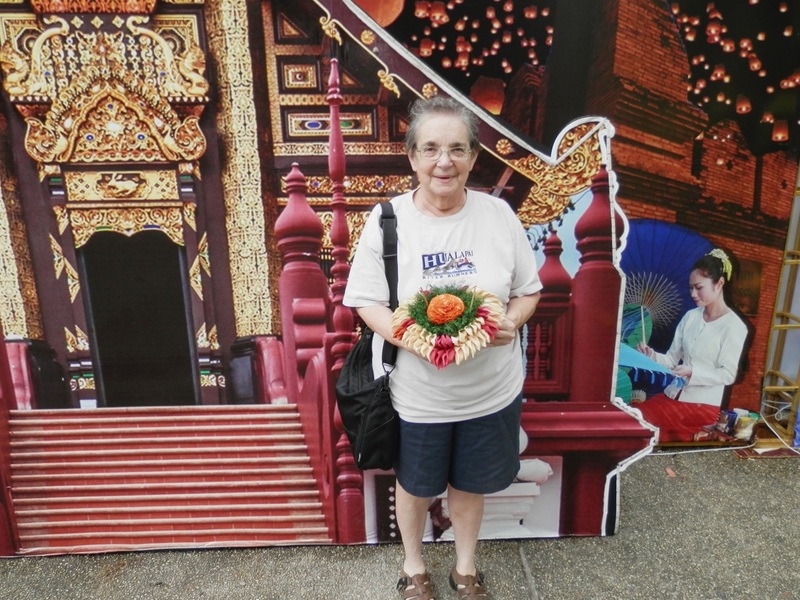 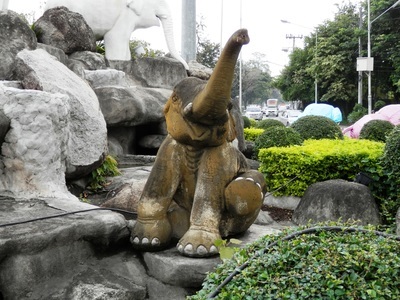 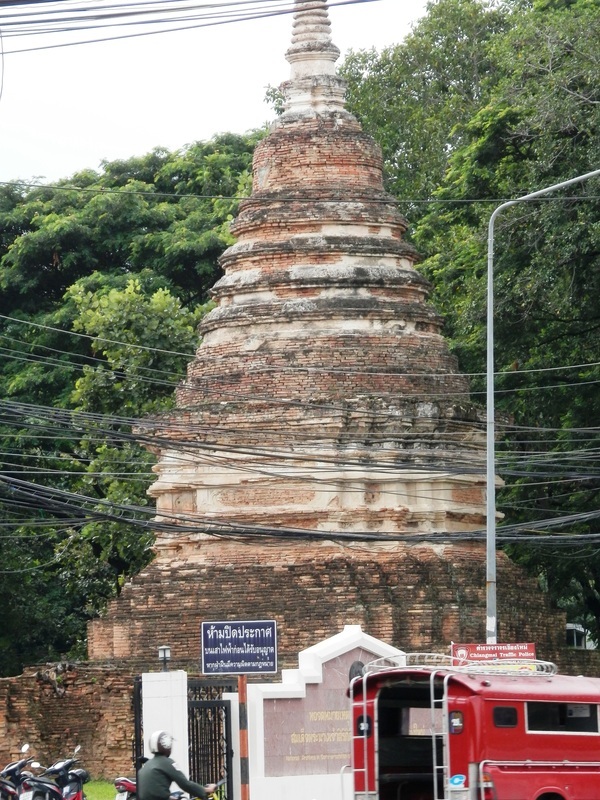 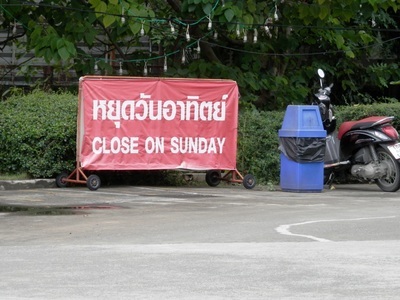 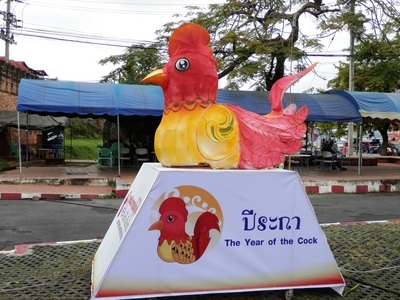 She has only observed it in Chiang Mai. 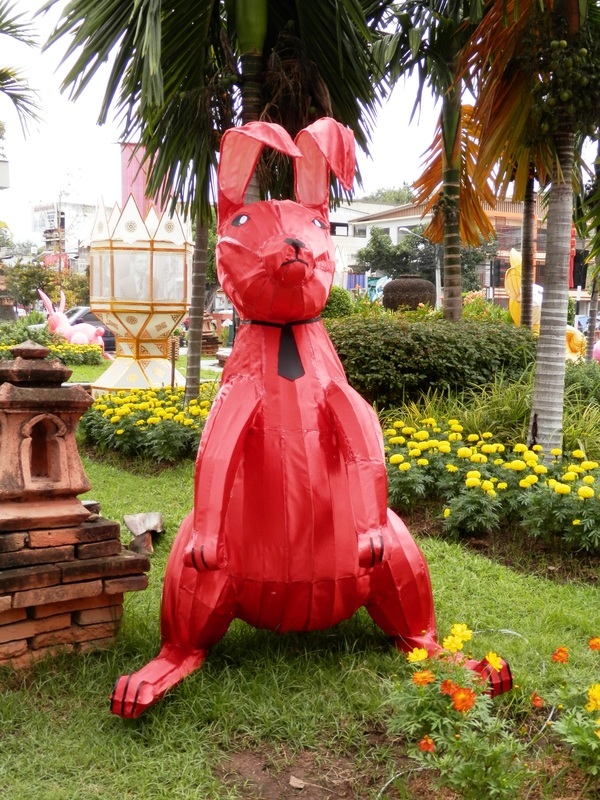 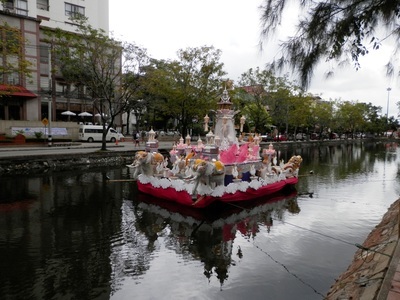 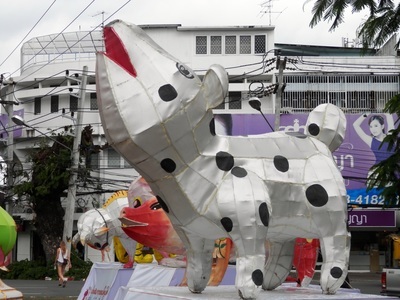 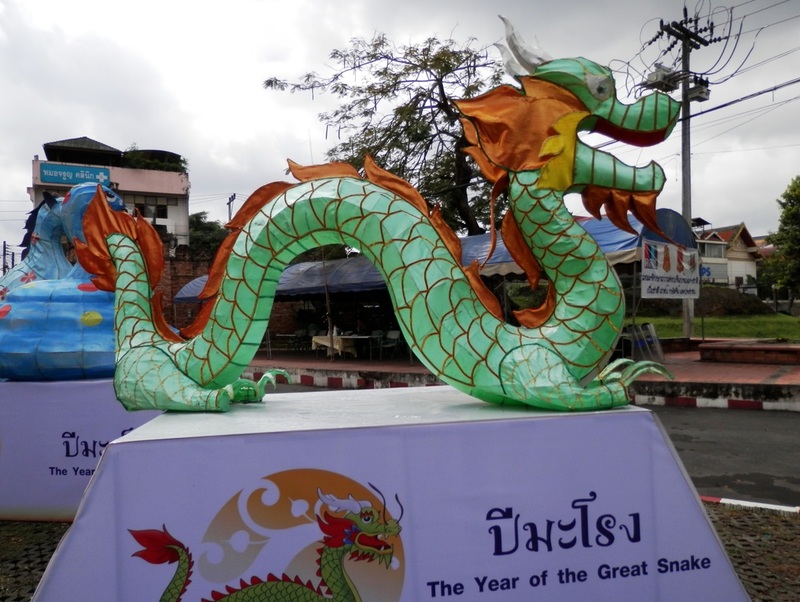 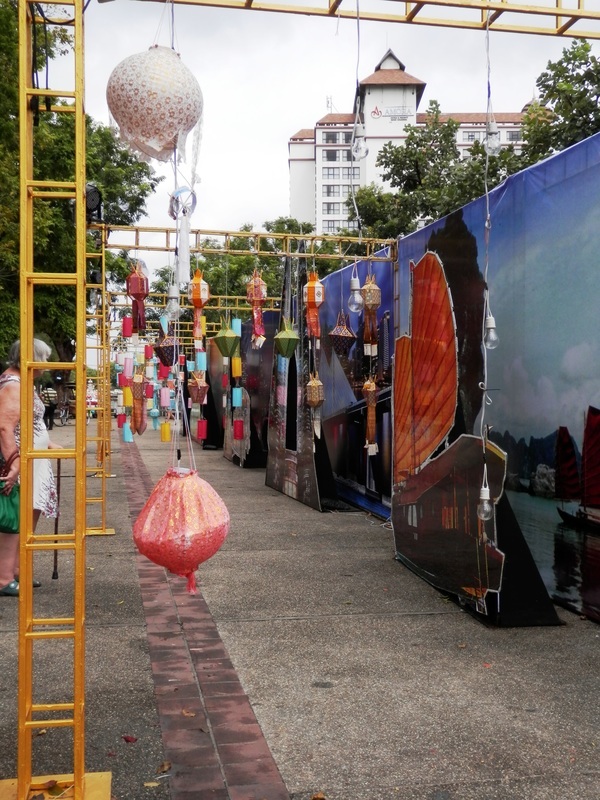 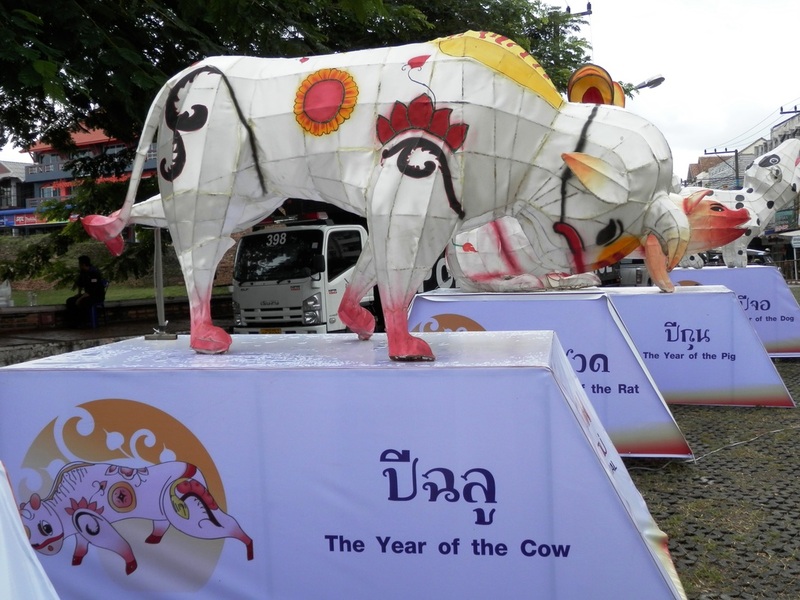 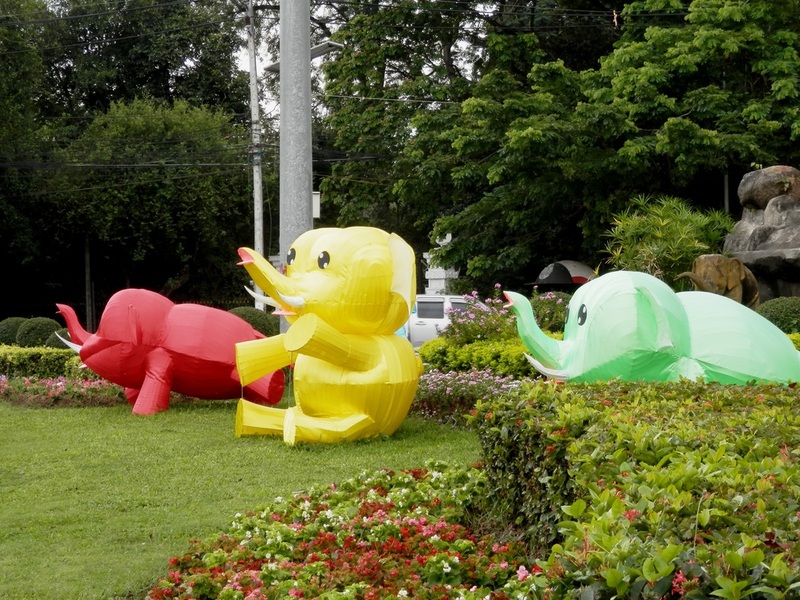 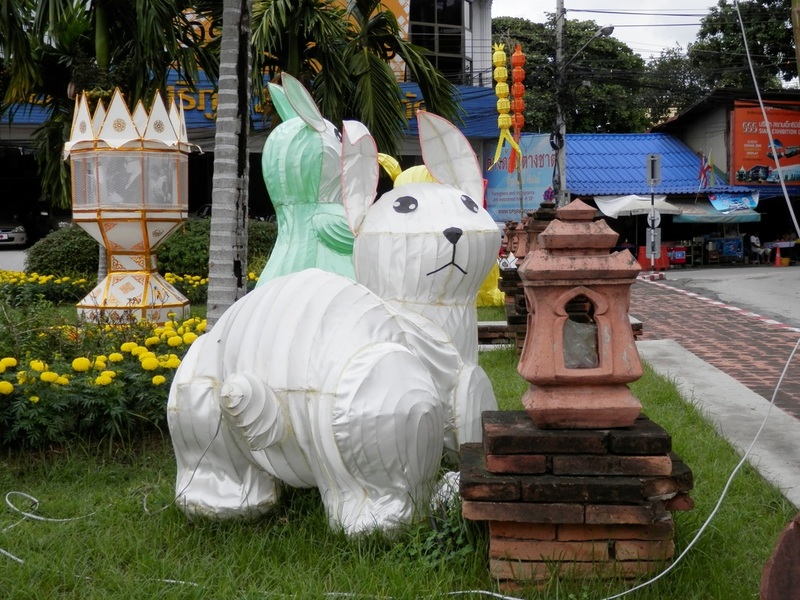 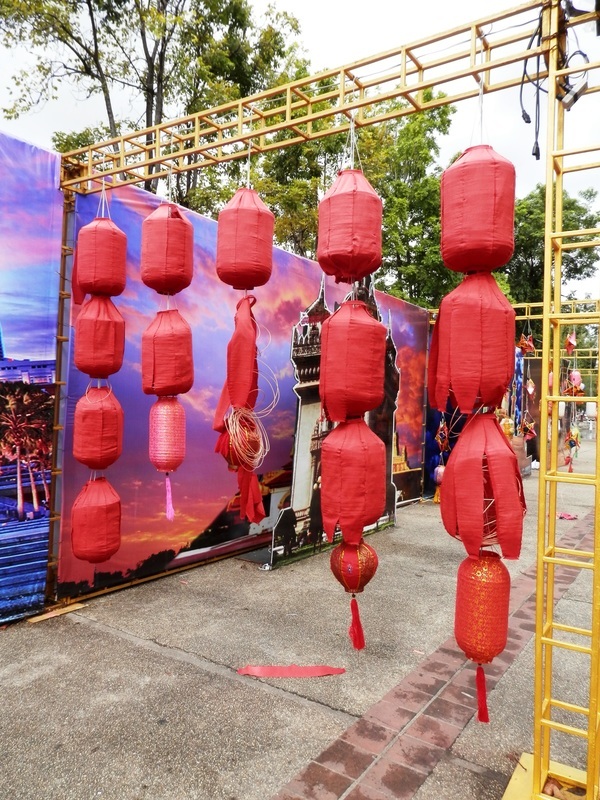 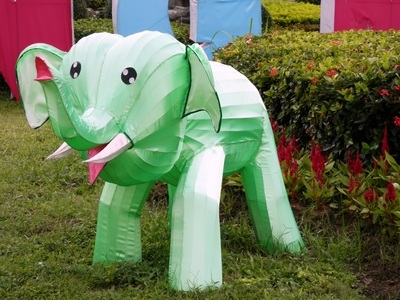 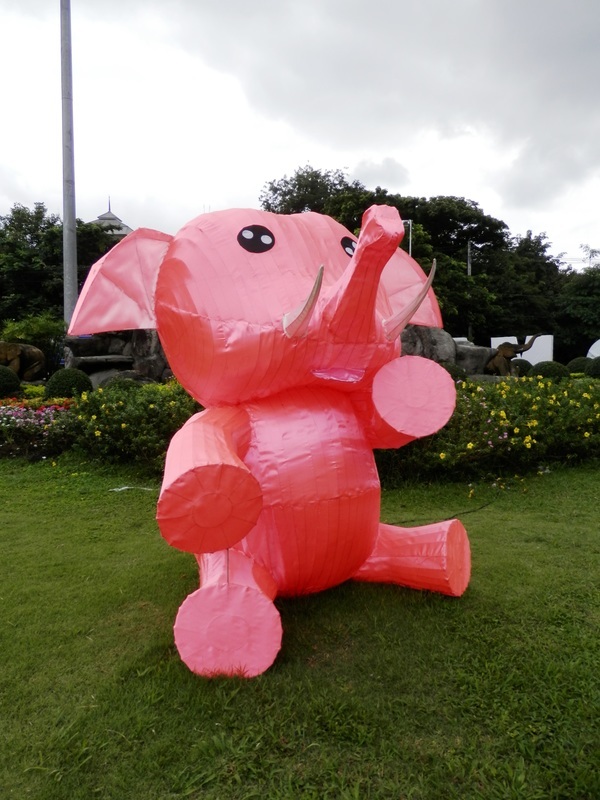 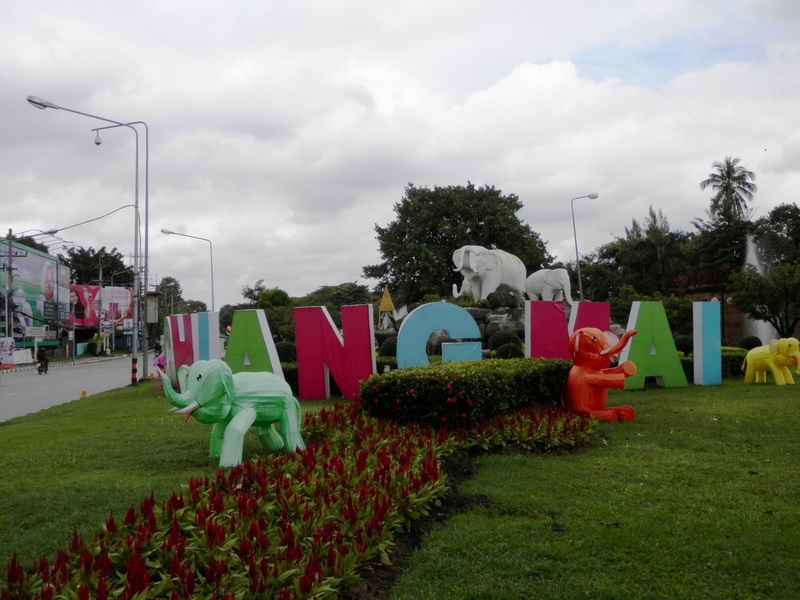 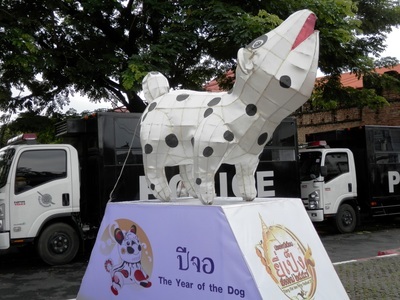 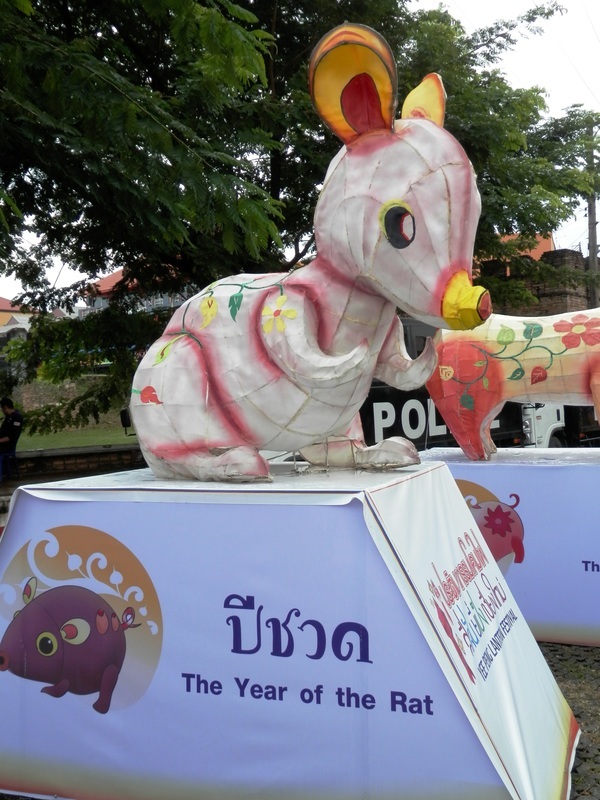 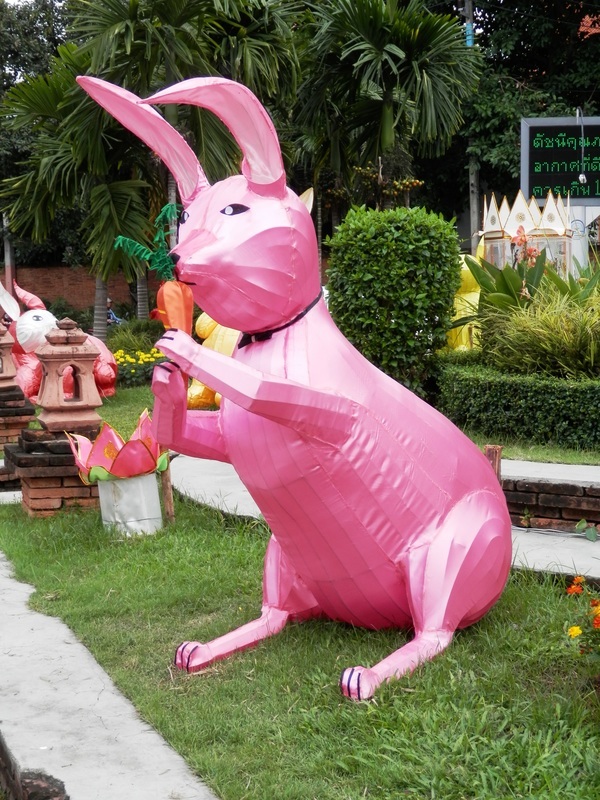 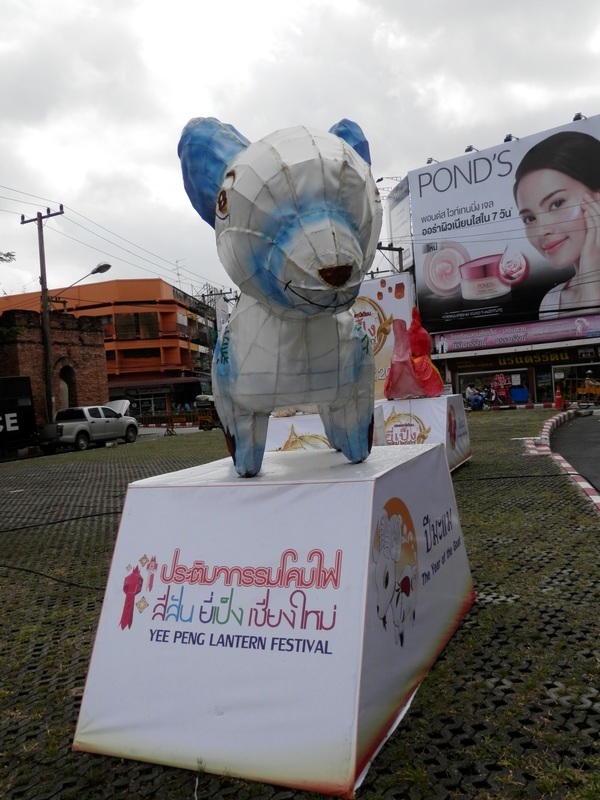 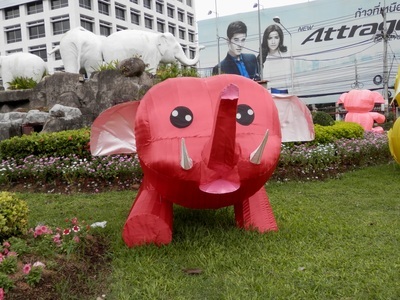 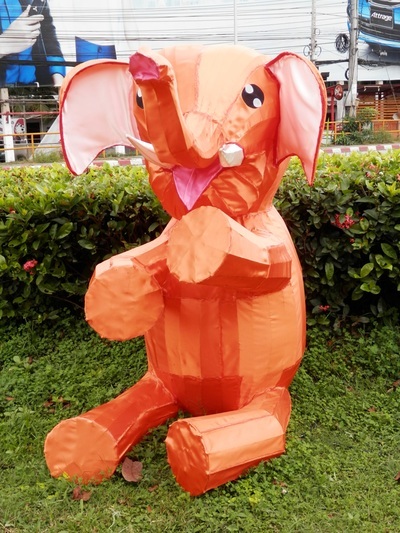 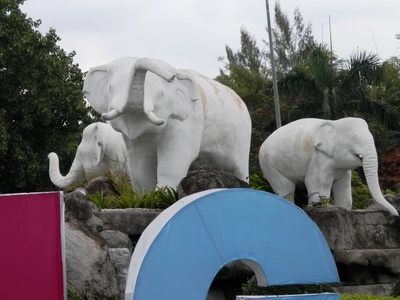 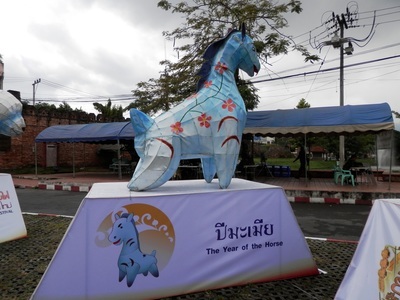 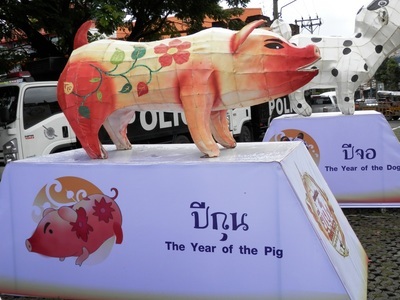 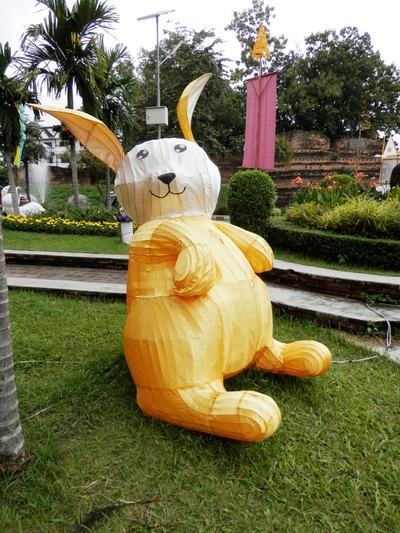 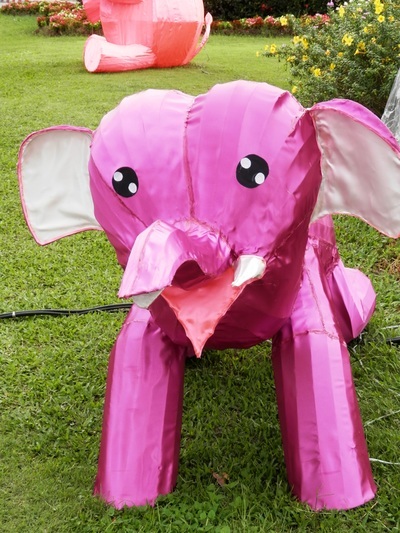 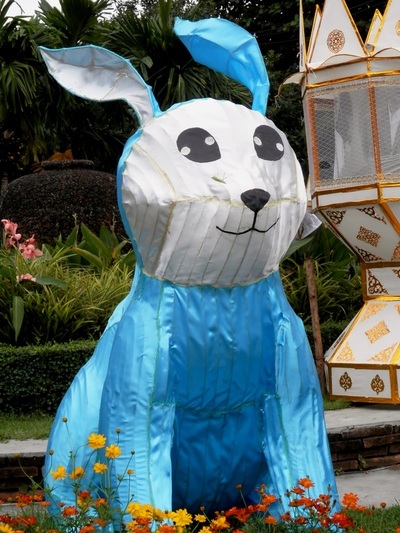 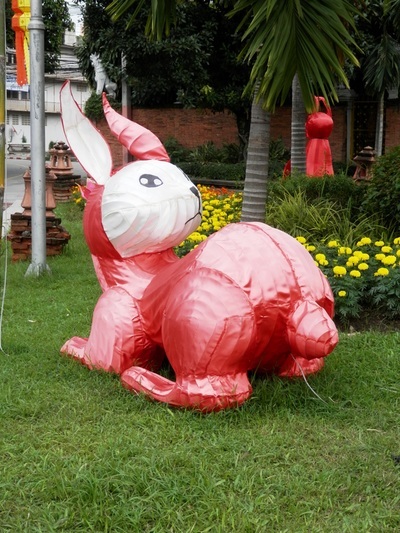 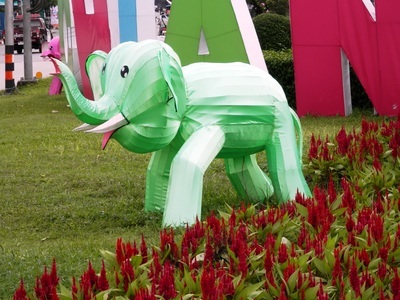 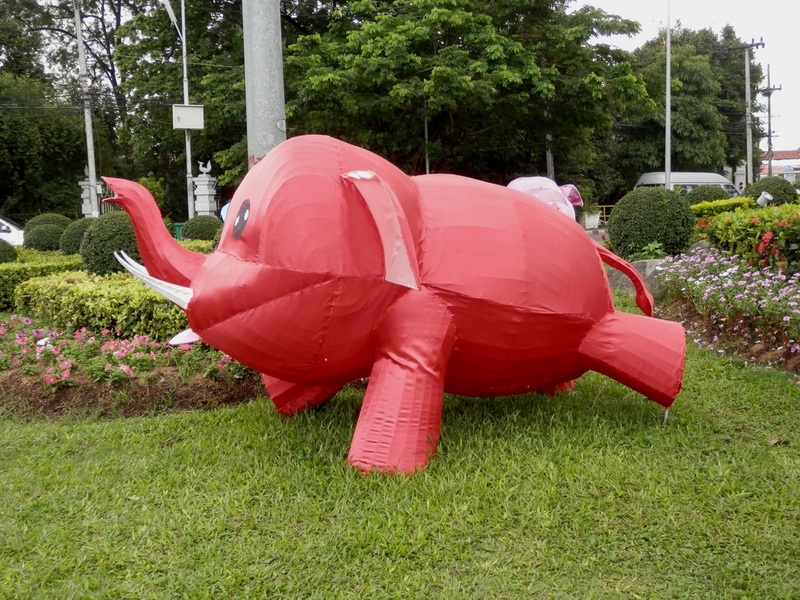 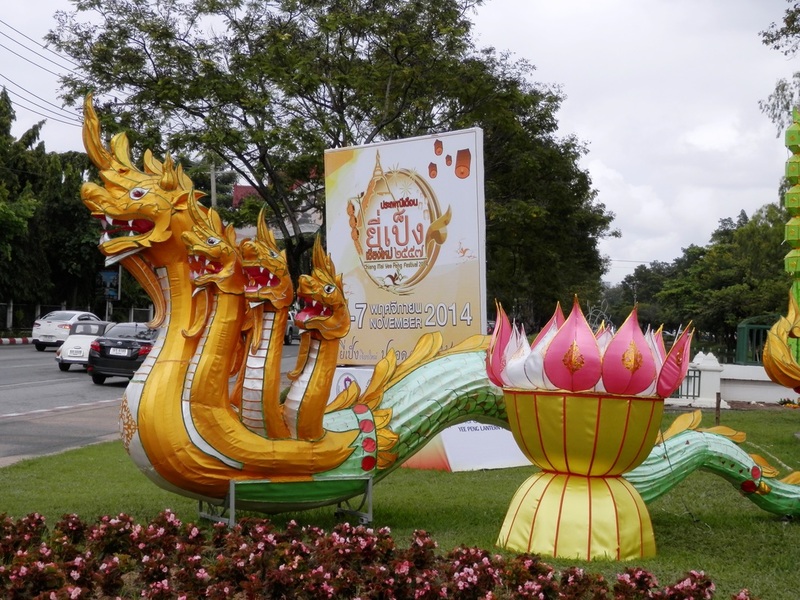 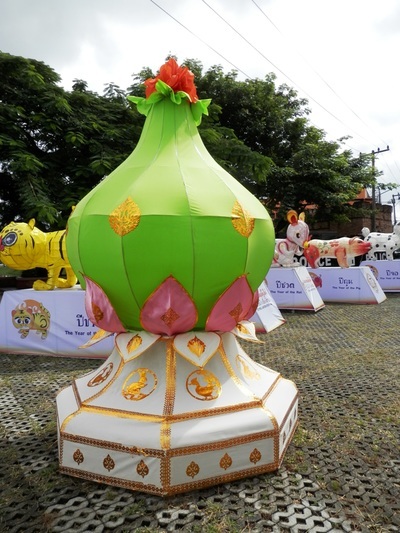 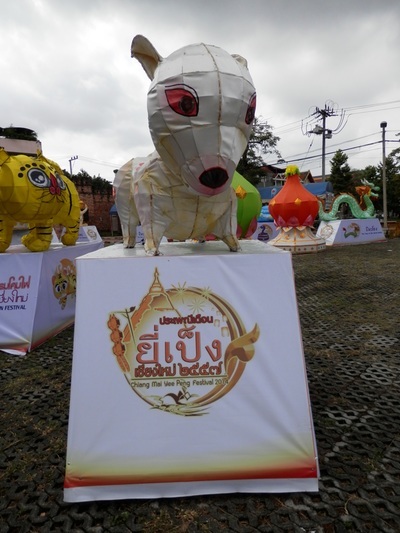 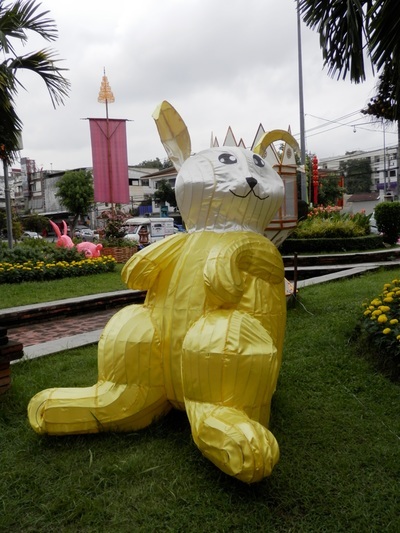 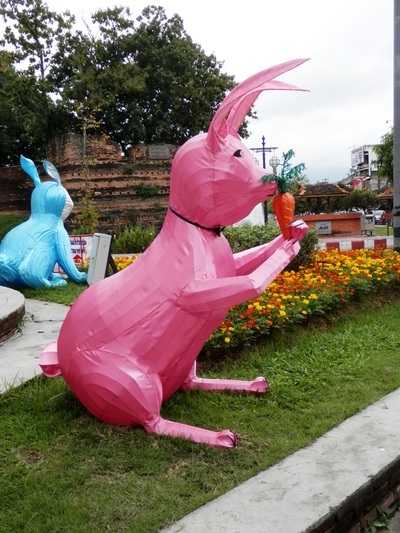 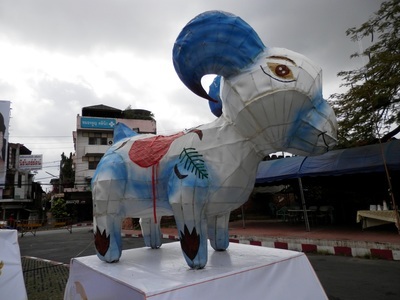 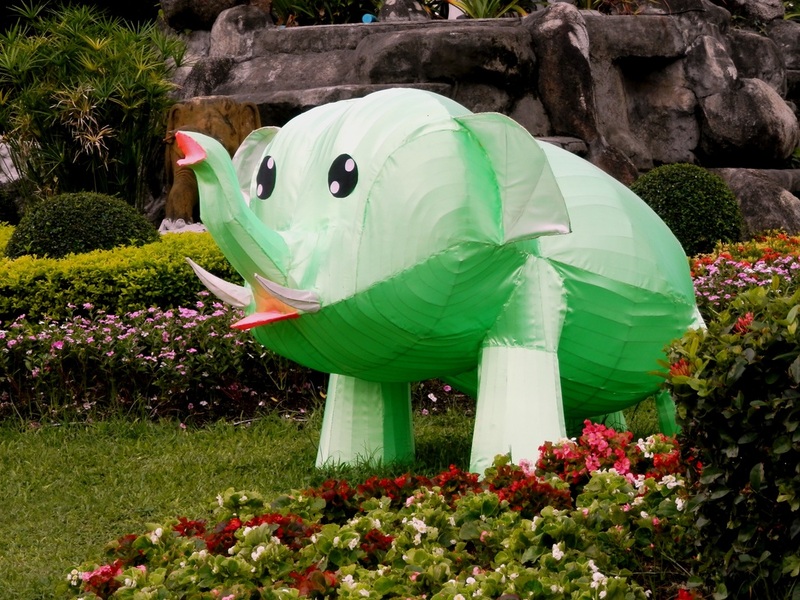 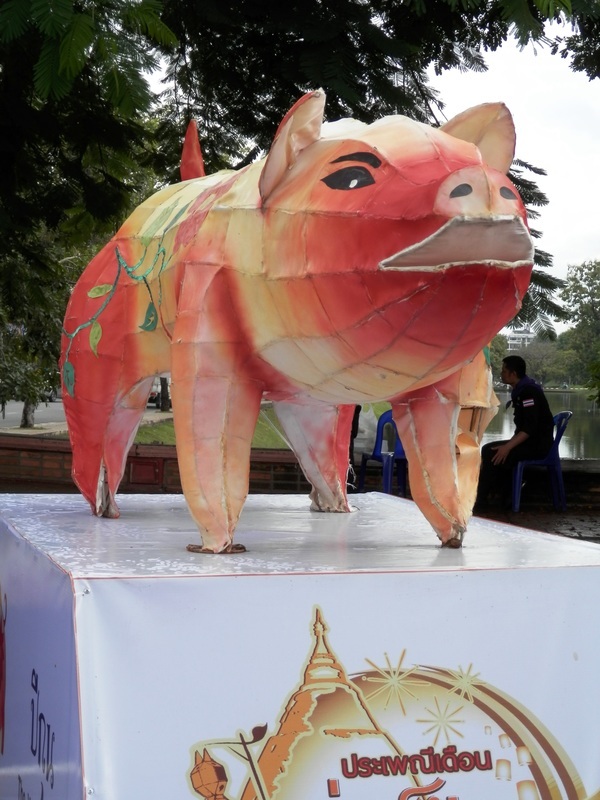 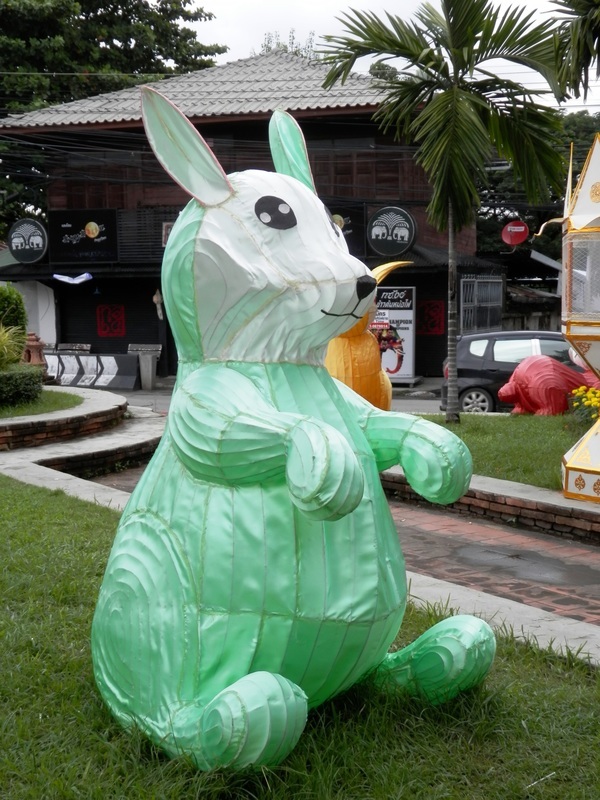 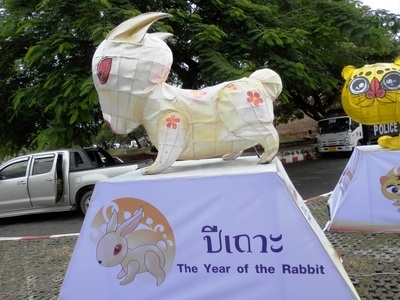 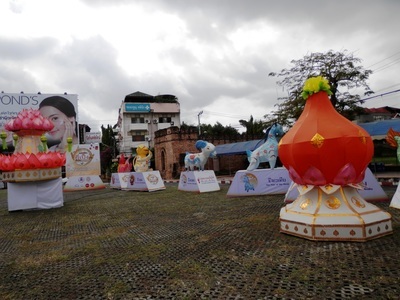 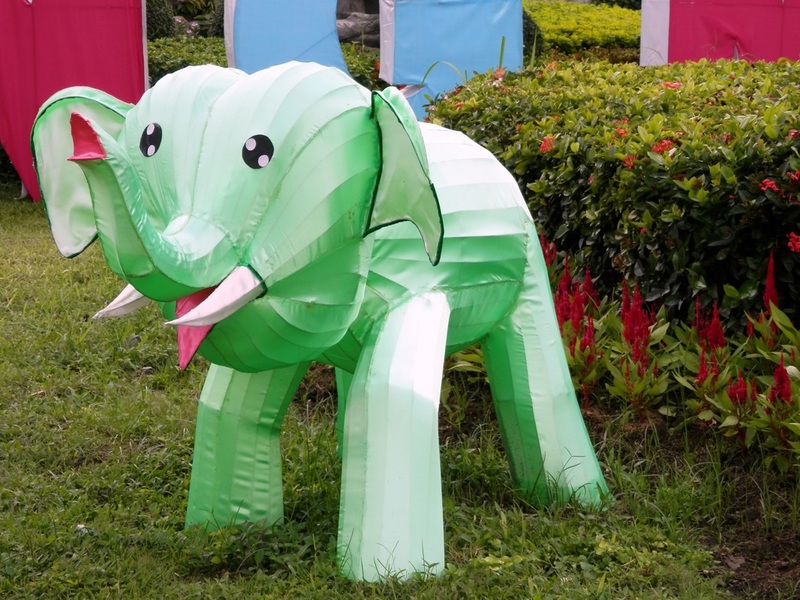 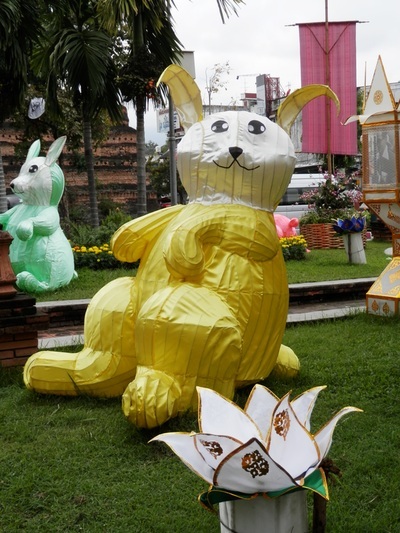 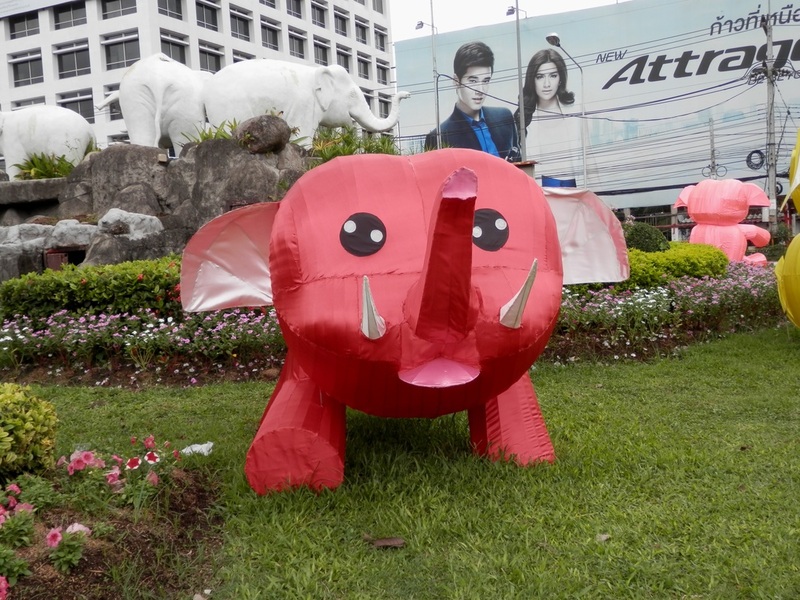 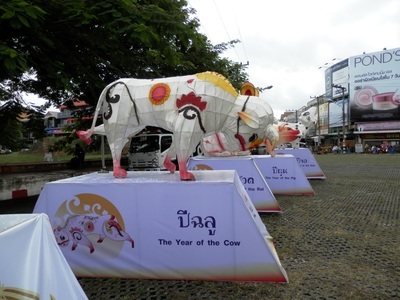 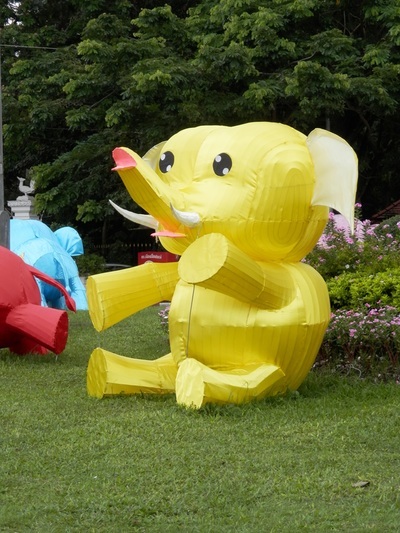 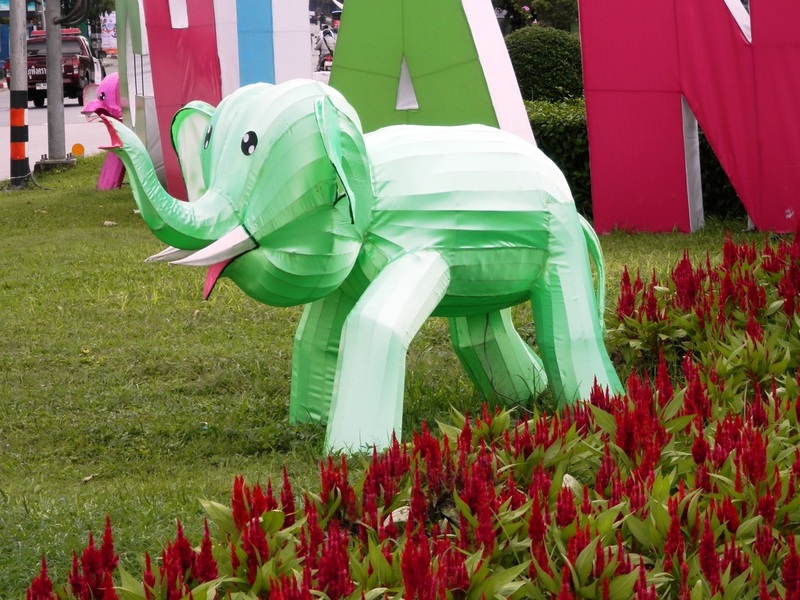 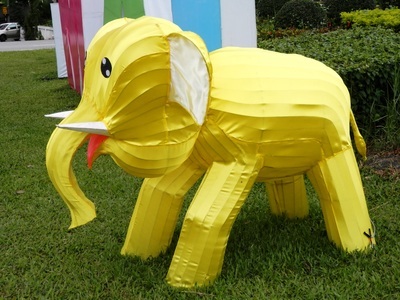 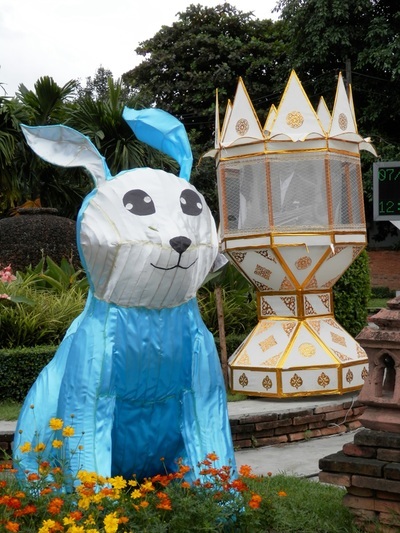 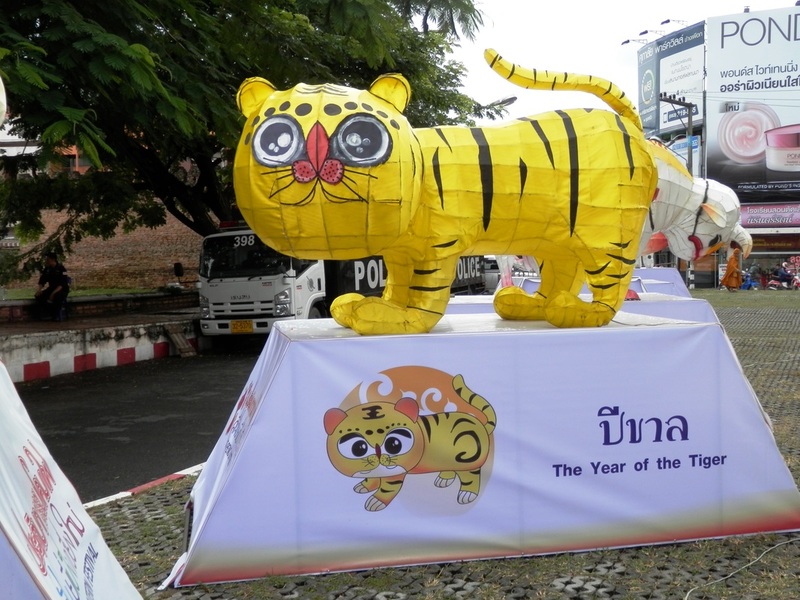 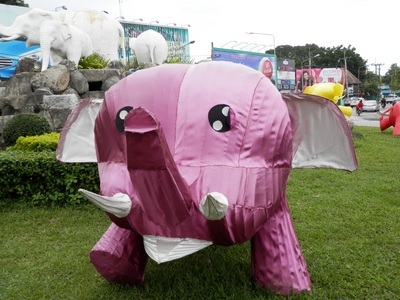 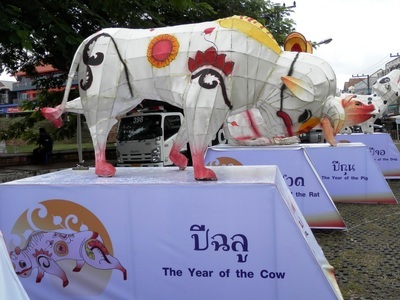 The town is filled with festive displays of the animals from the different Chinese New Years. 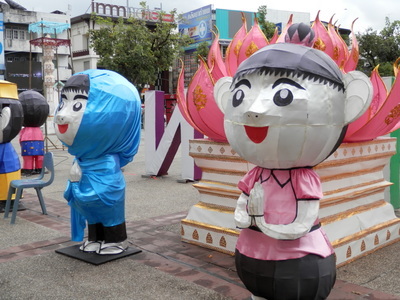 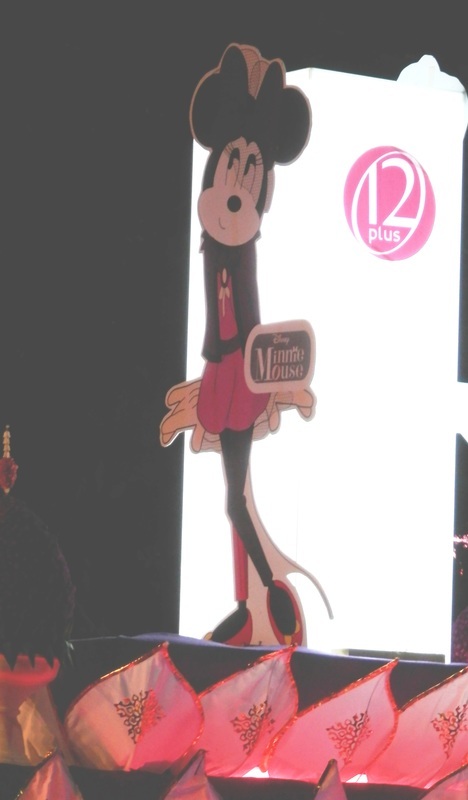 They are made of fabric stretched over a wire frame. 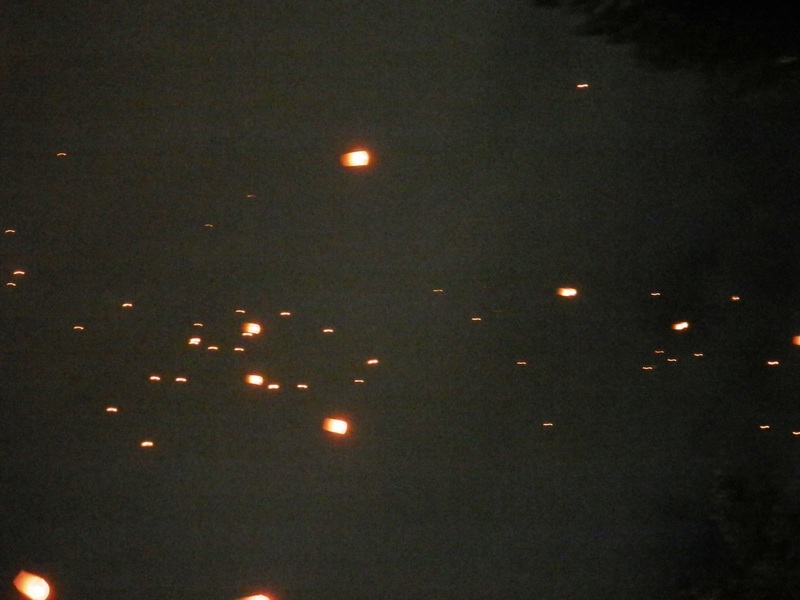 At night they light them up. 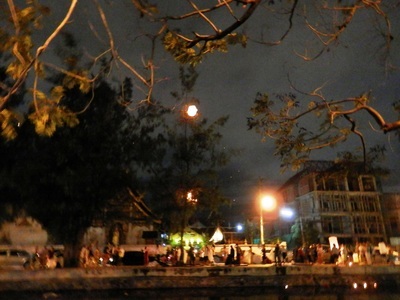 Most of AlteCocker's photos were from the daytime as her ability to take photos at night with her very basic equipment is limited.